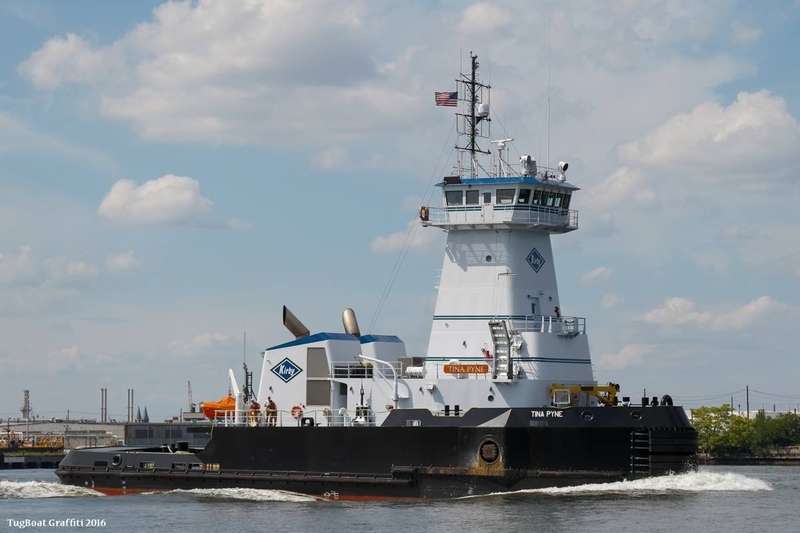 Built in 2018, by Washburn and Doughty Associates of East Boothbay, Maine (hull #122) as the Exporter for Gulf LNG Services Incorporated of Freeport, Texas. 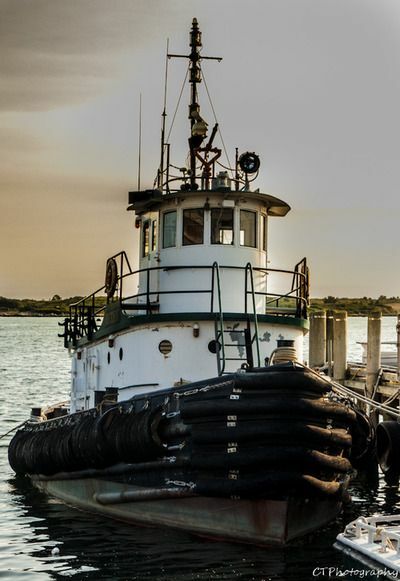 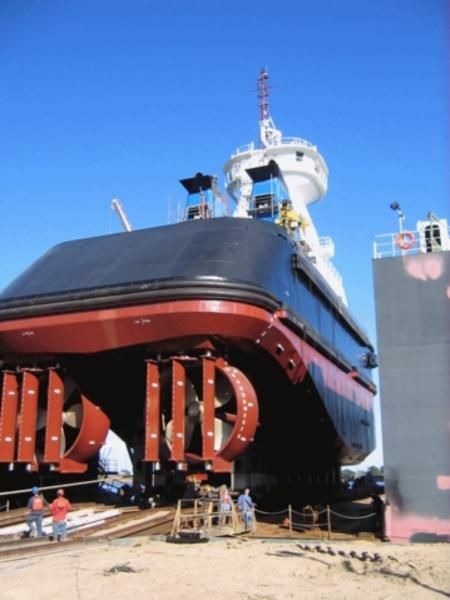 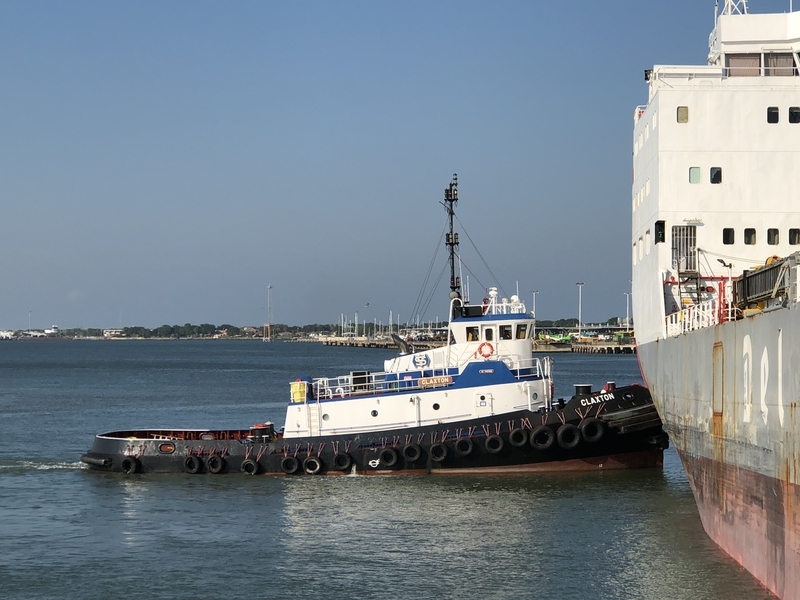 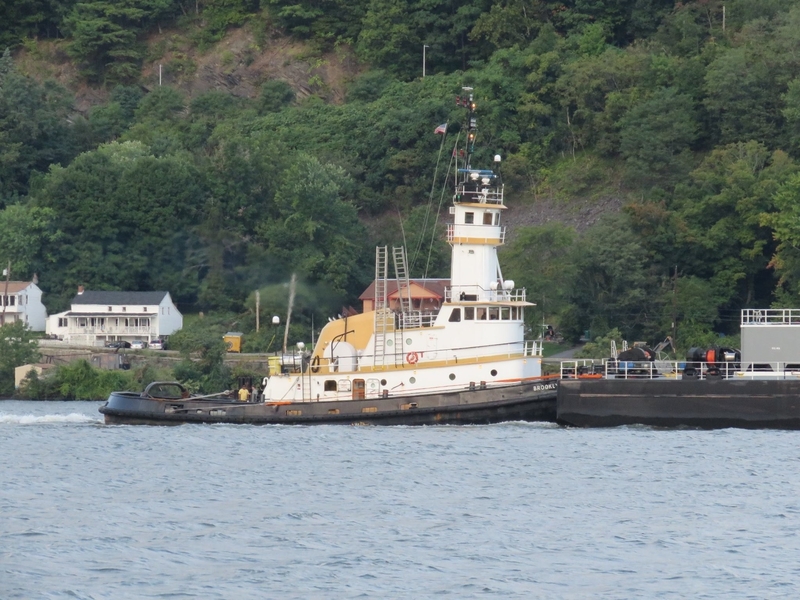 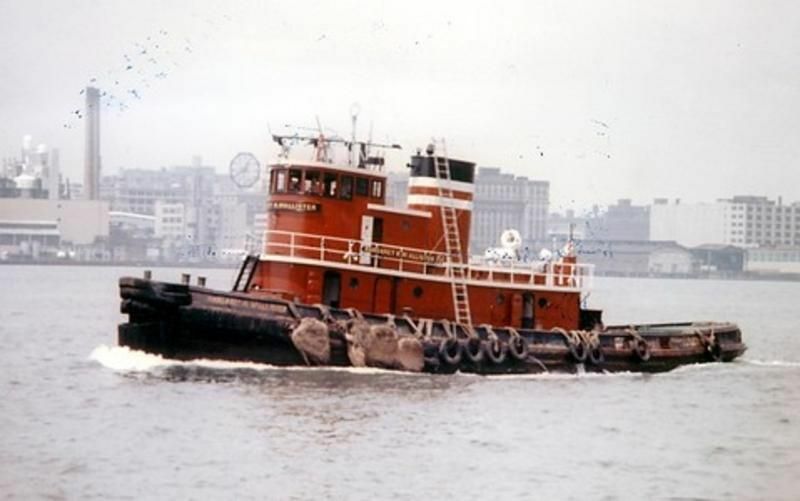 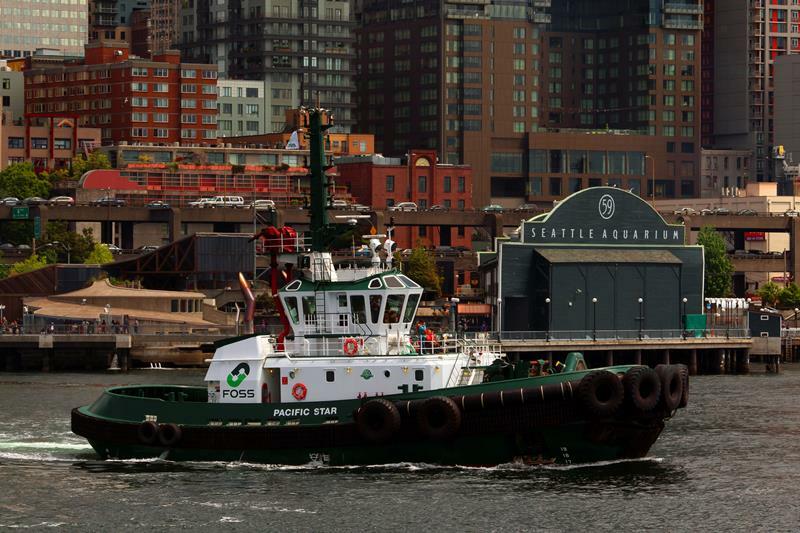 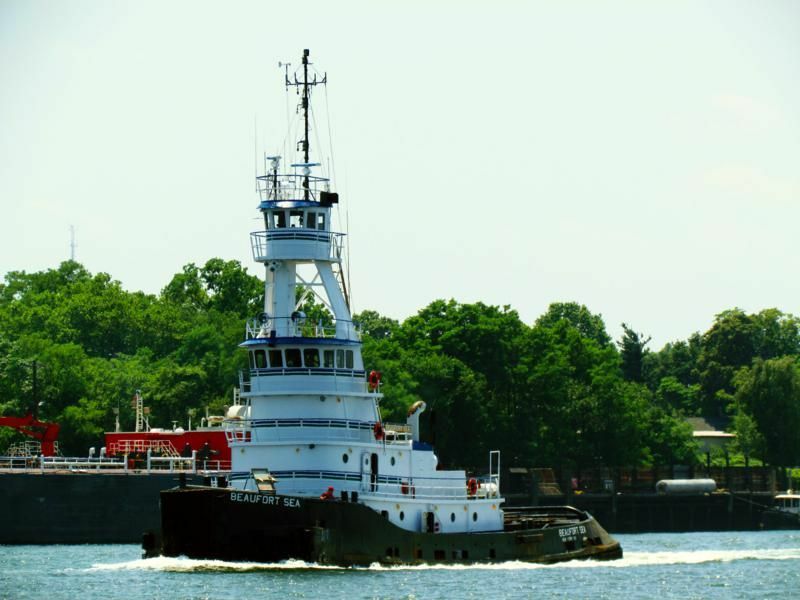 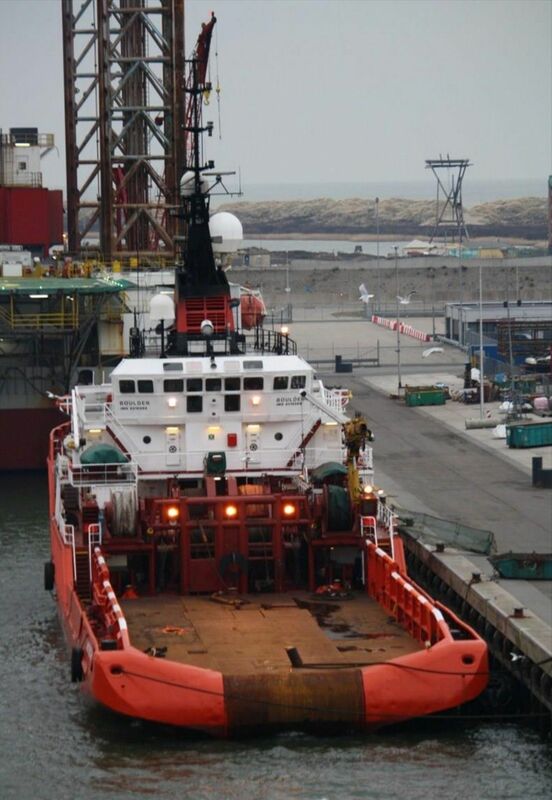 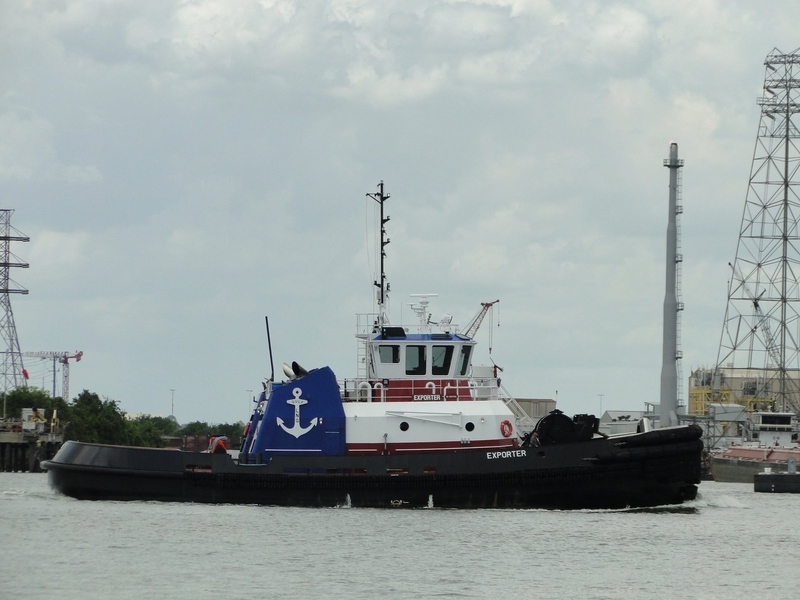 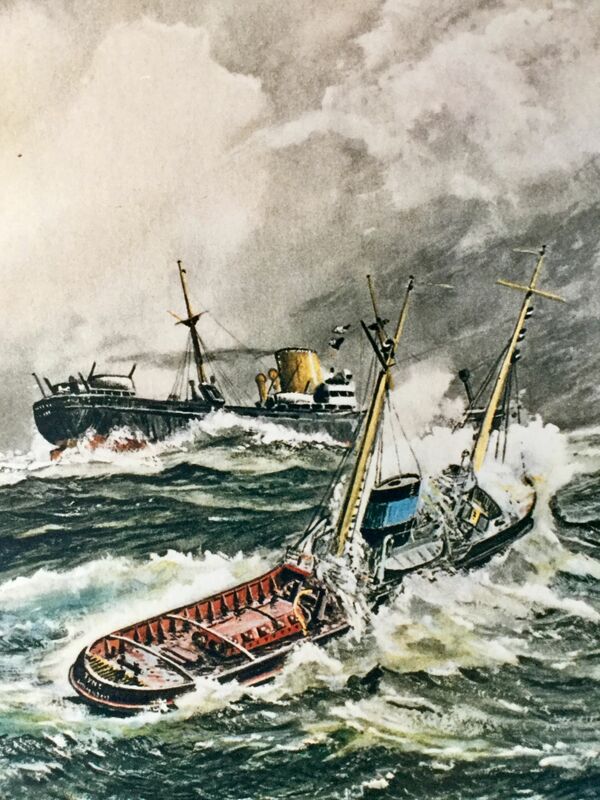 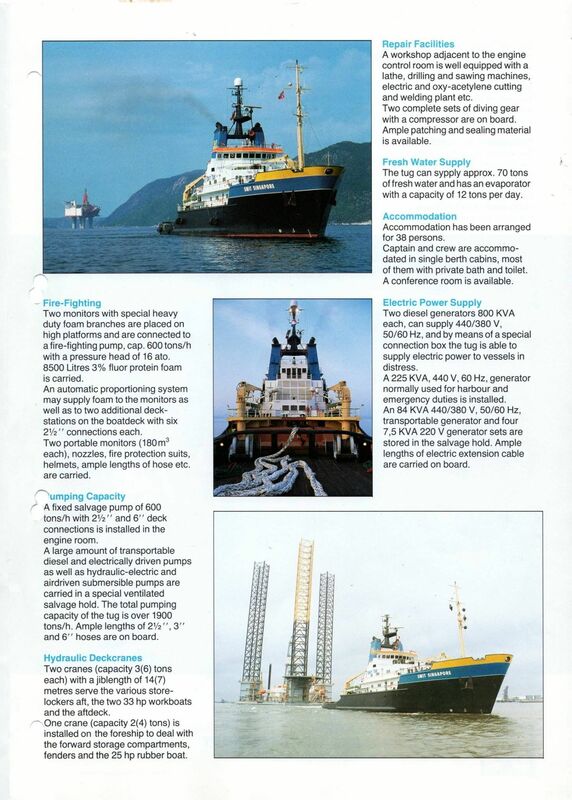 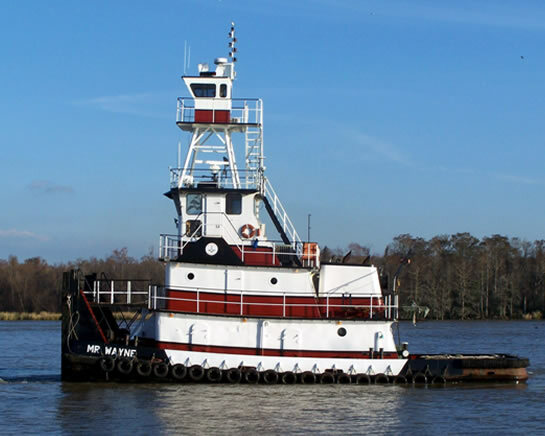 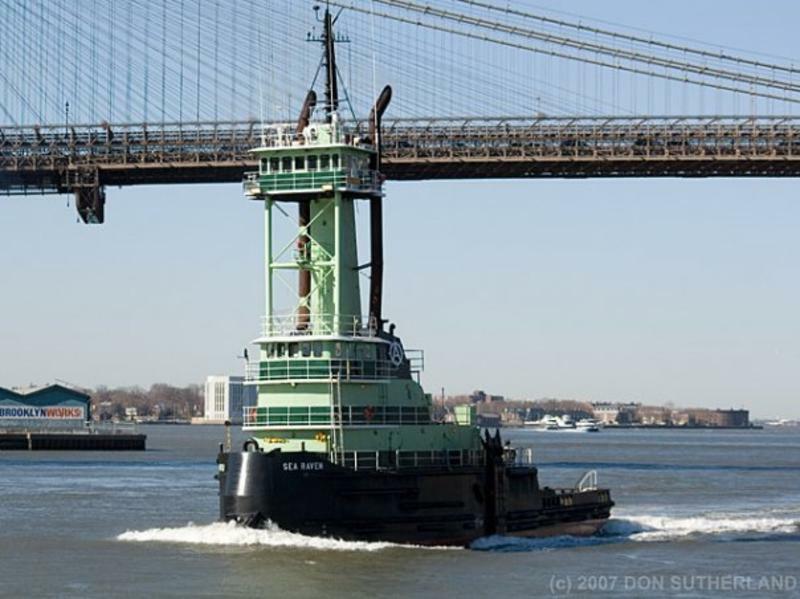 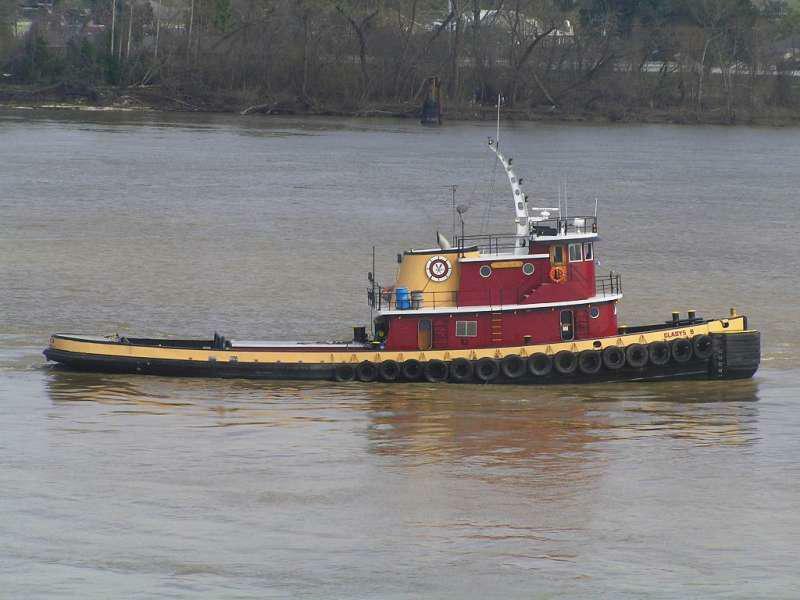 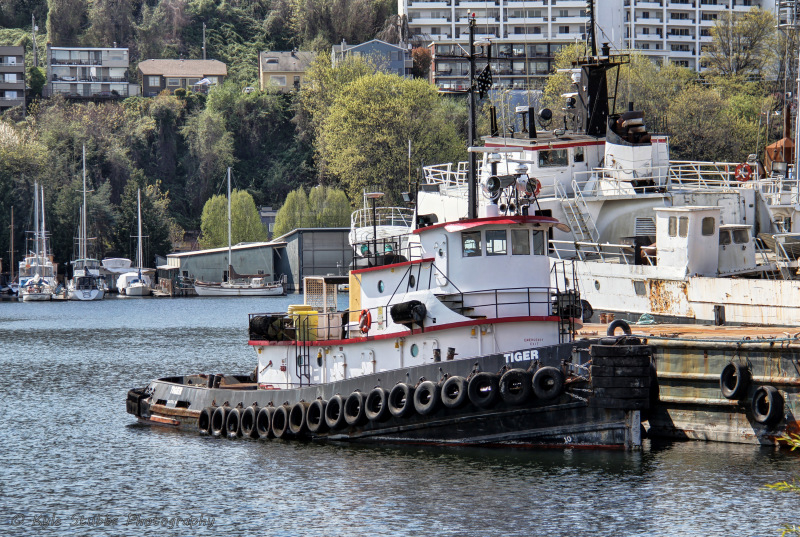 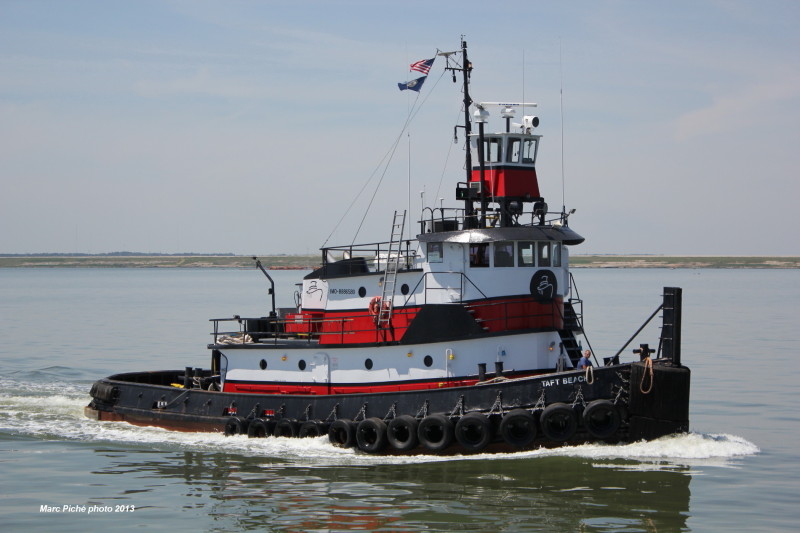 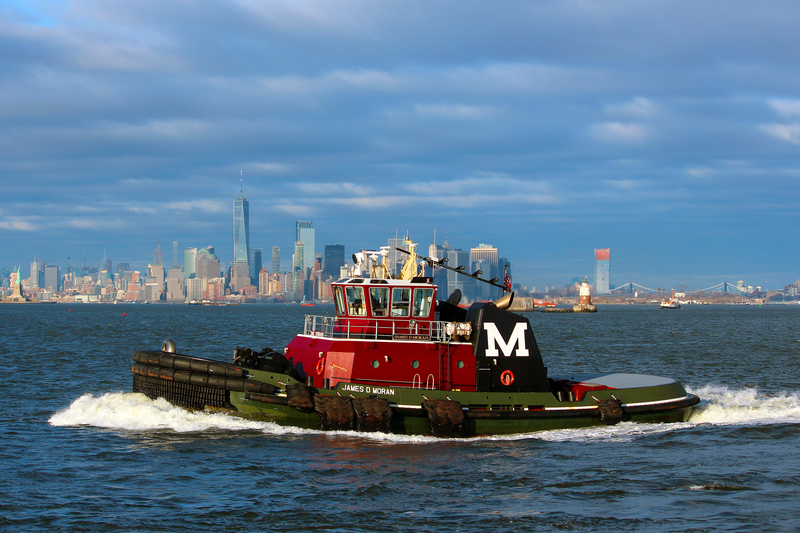 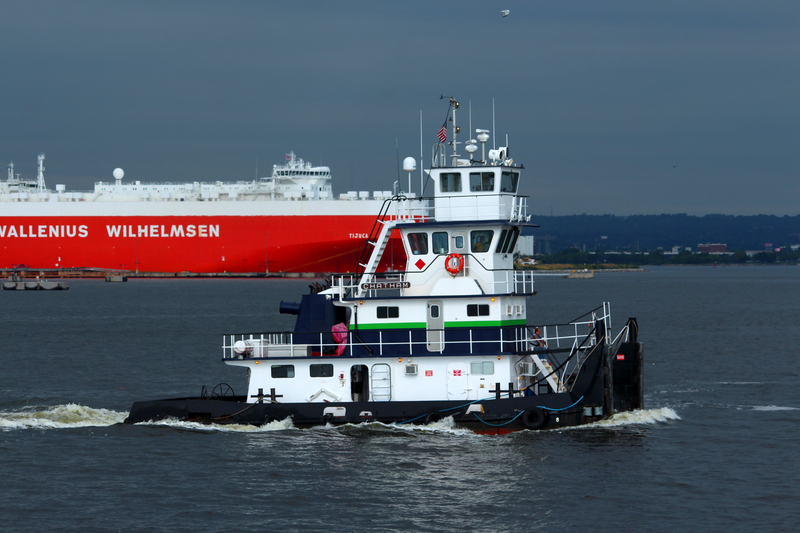 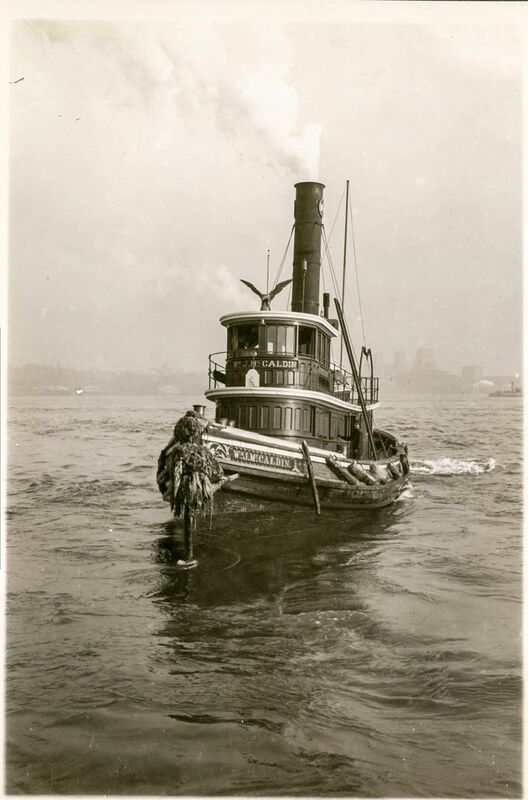 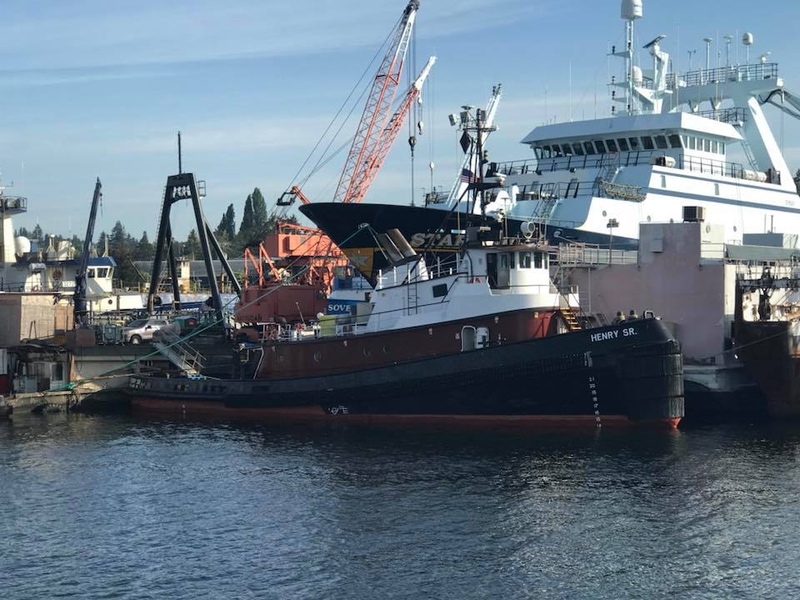 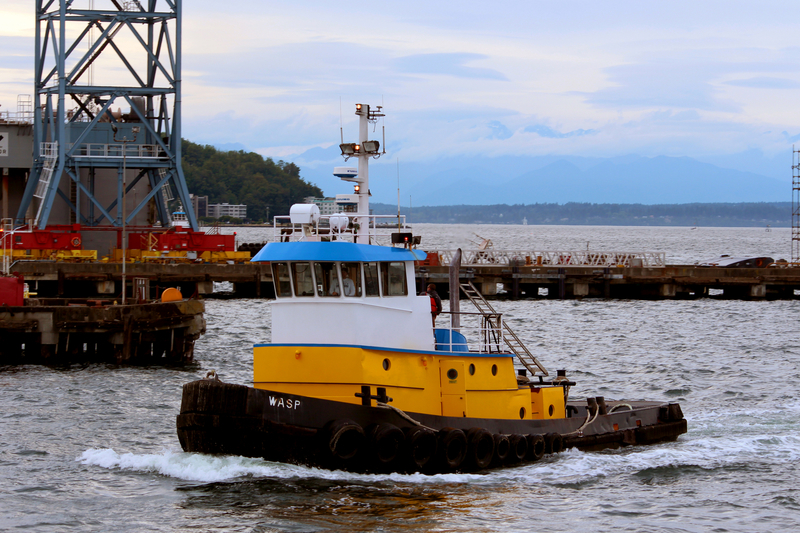 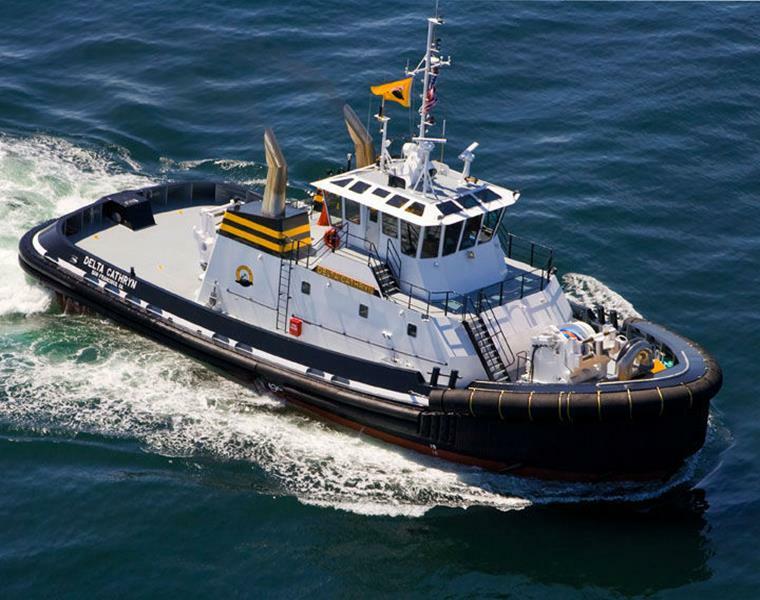 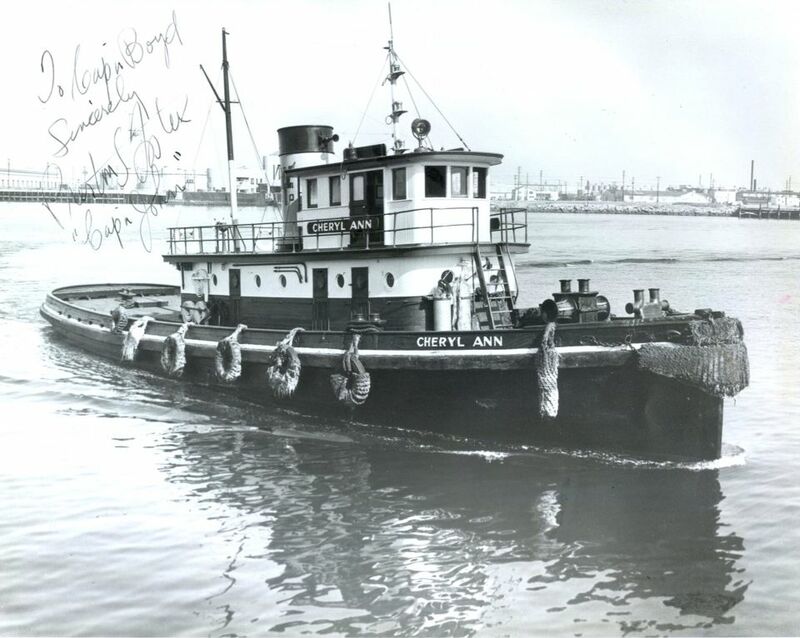 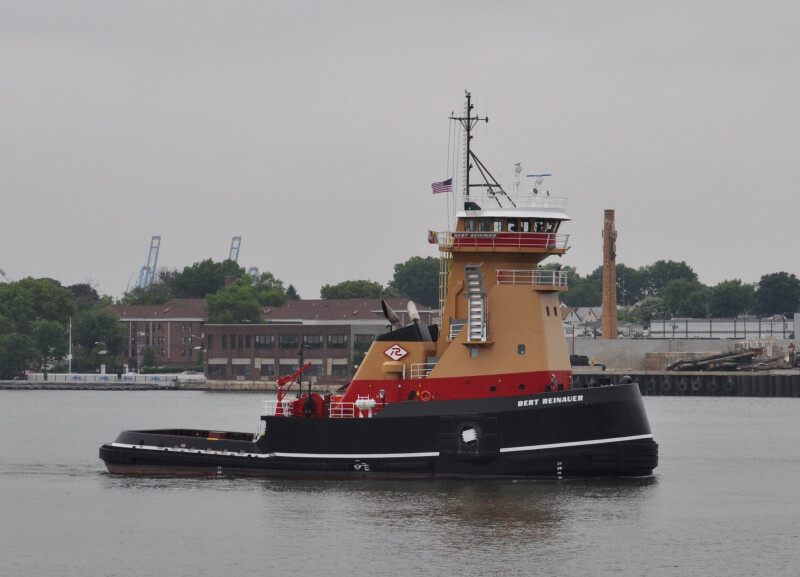 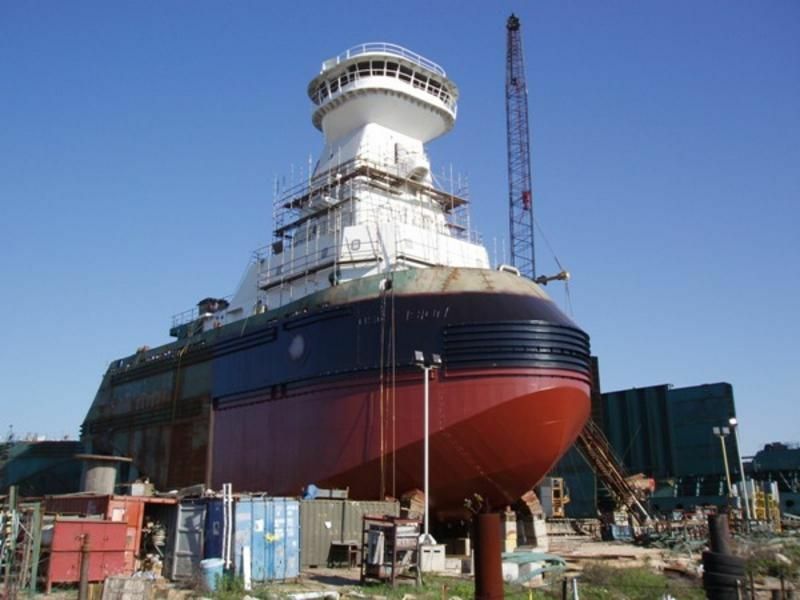 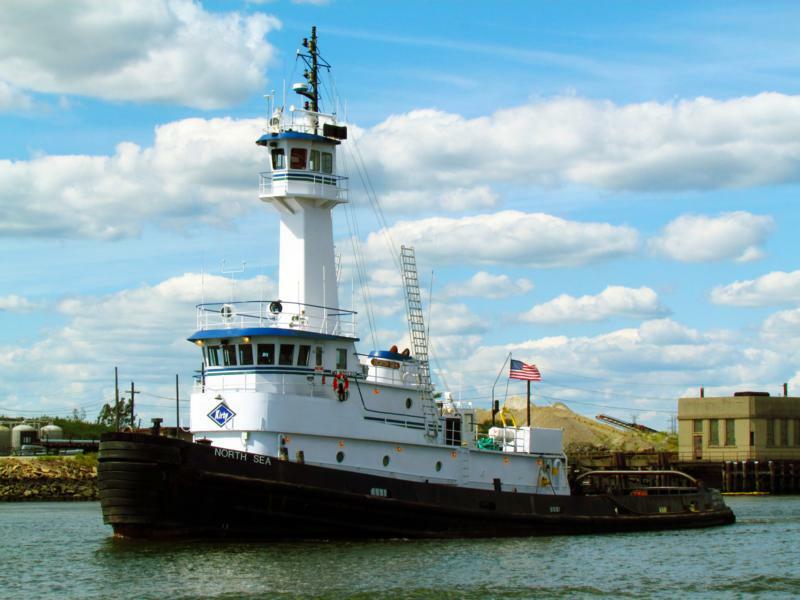 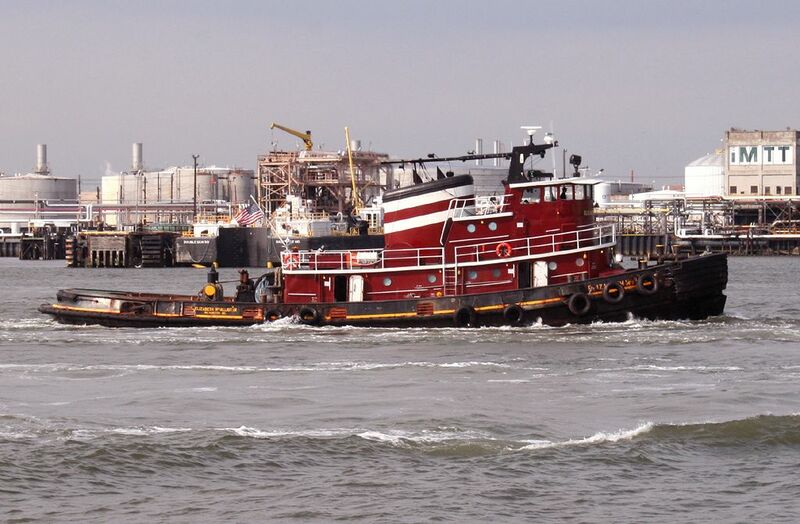 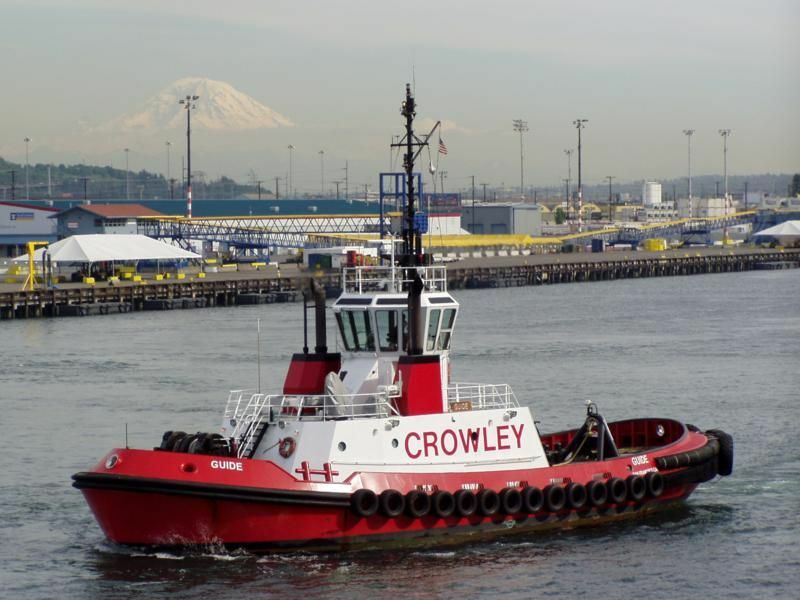 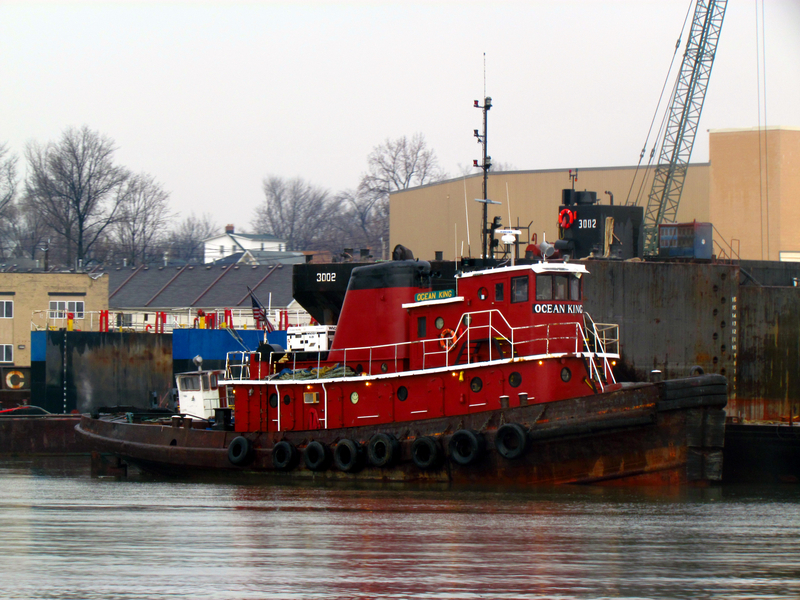 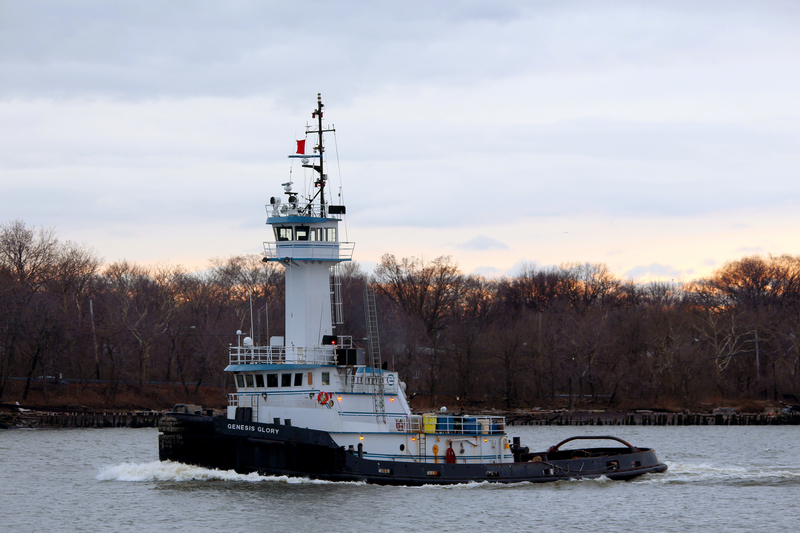 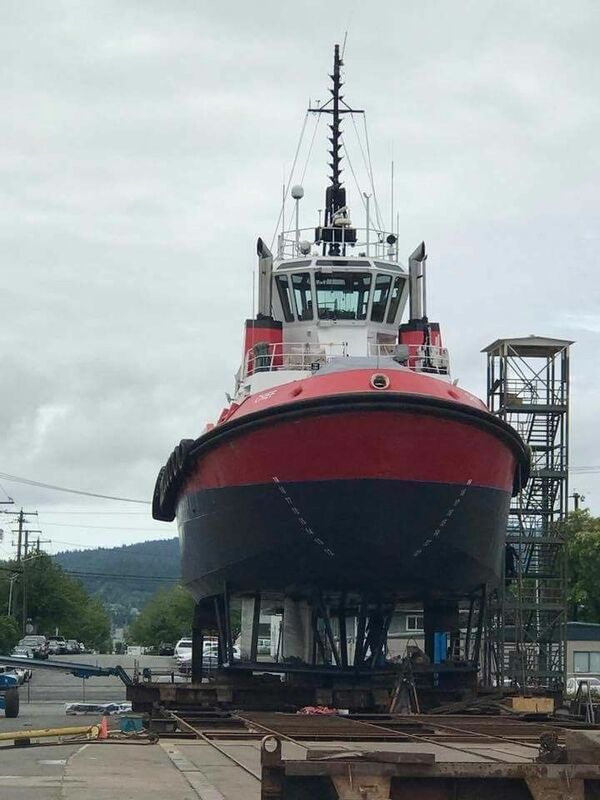 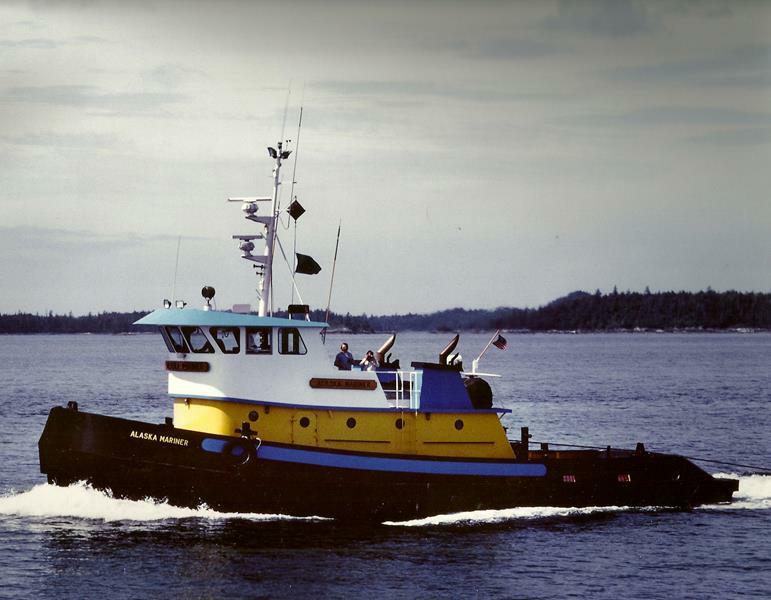 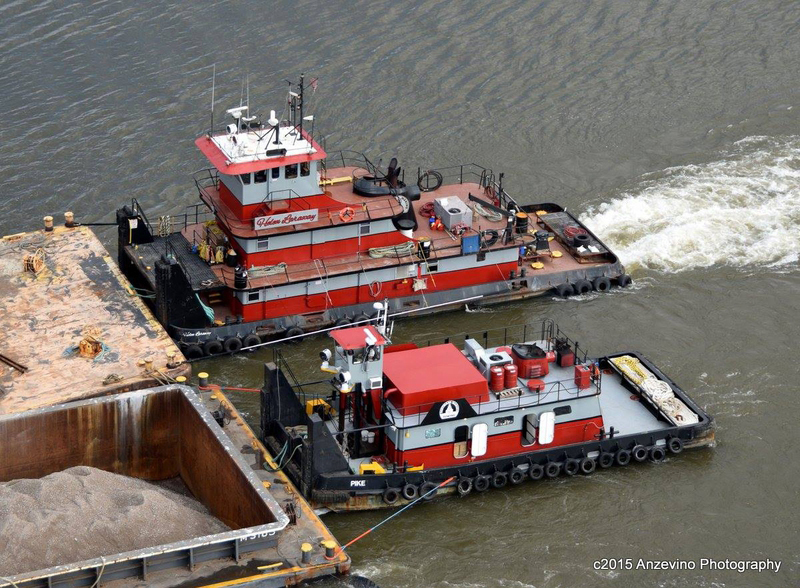 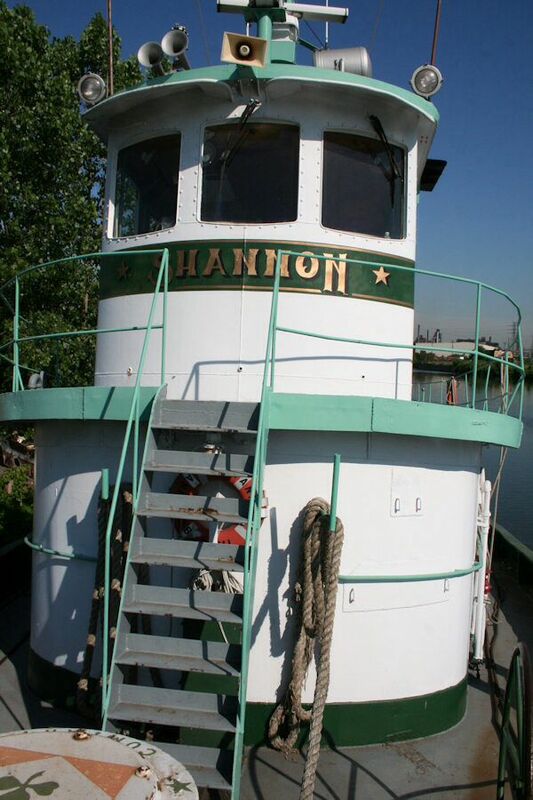 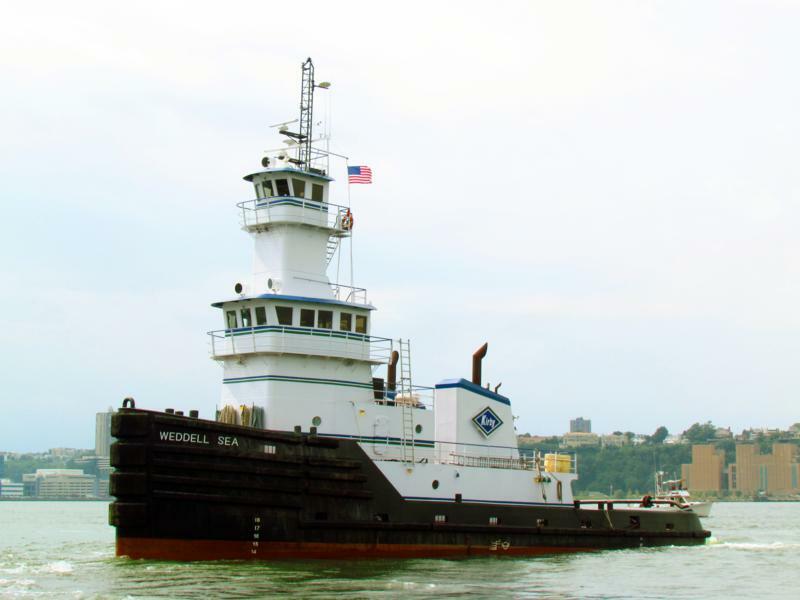 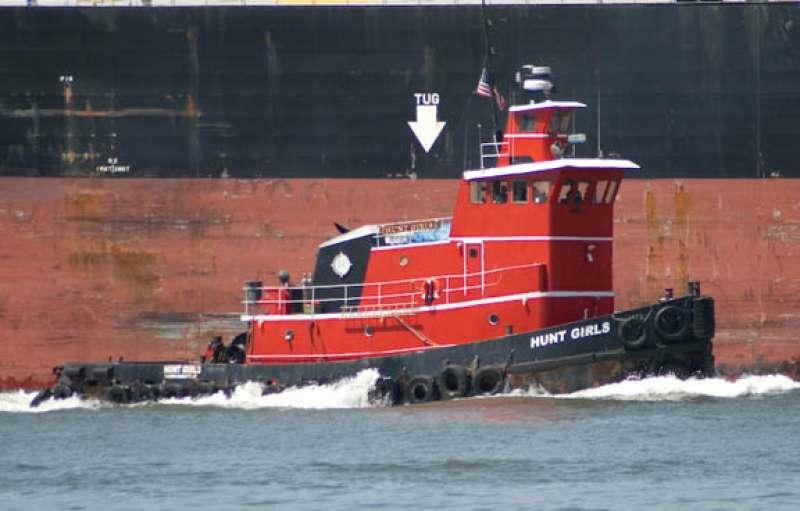 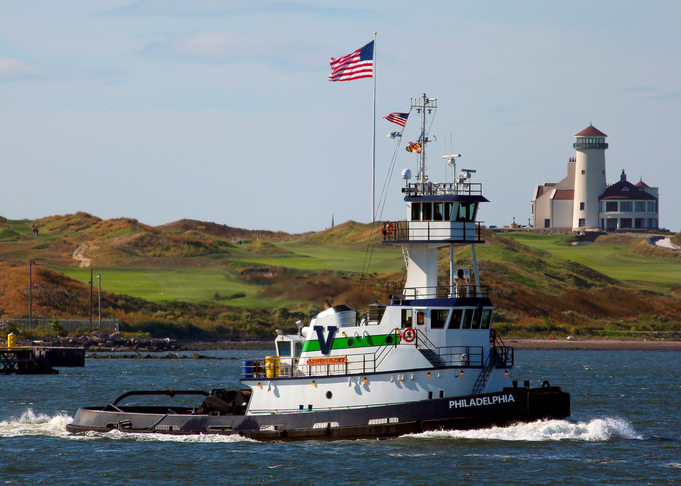 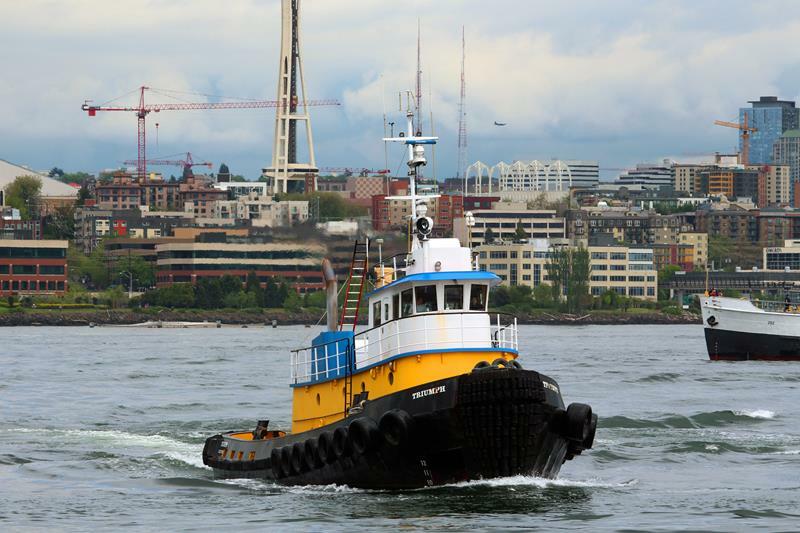 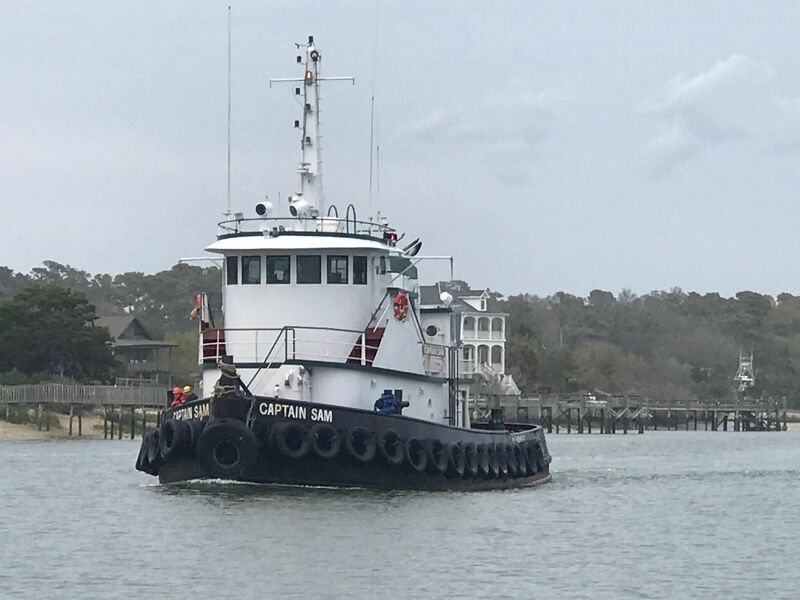 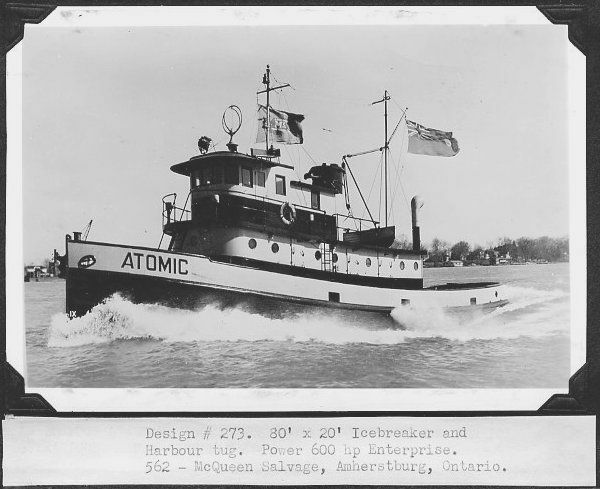 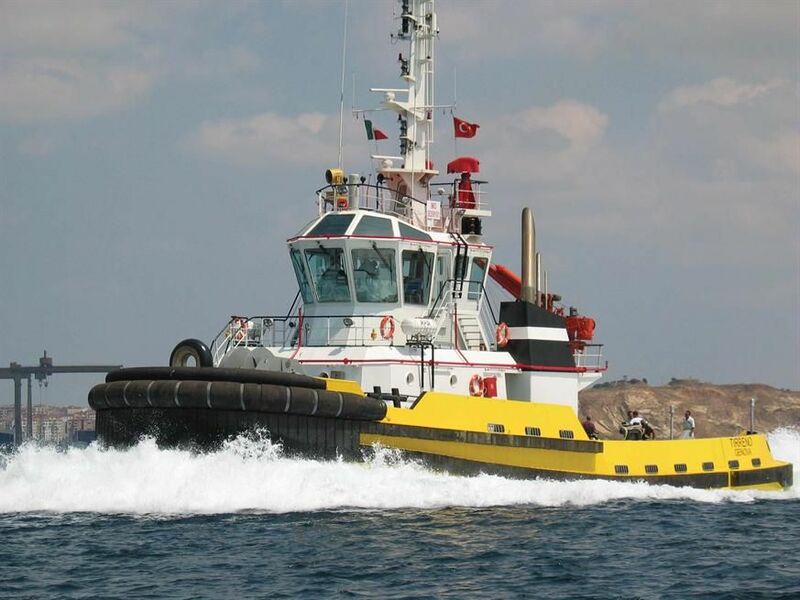 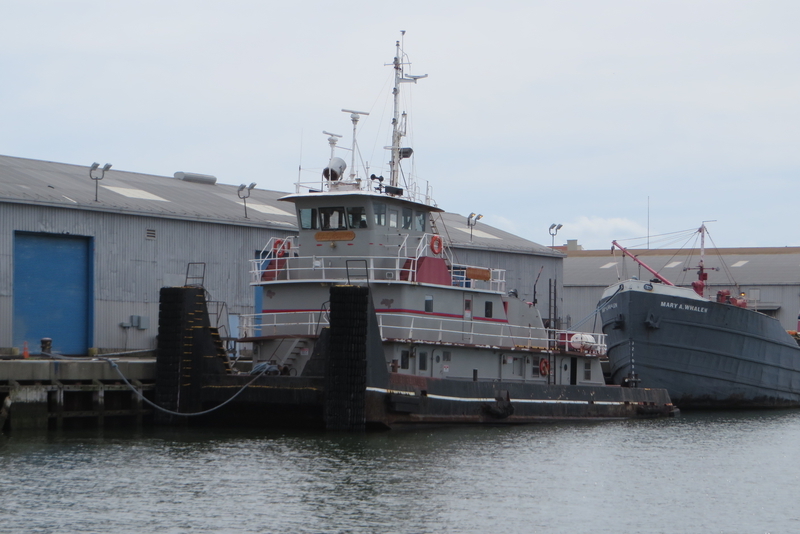 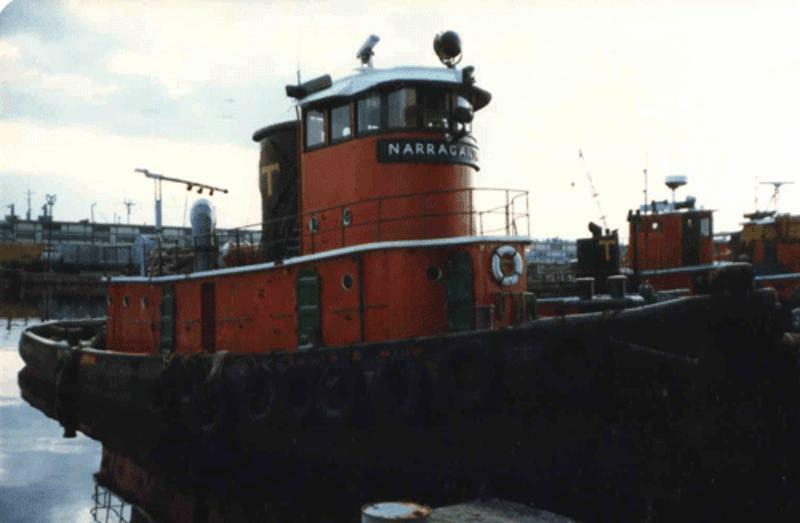 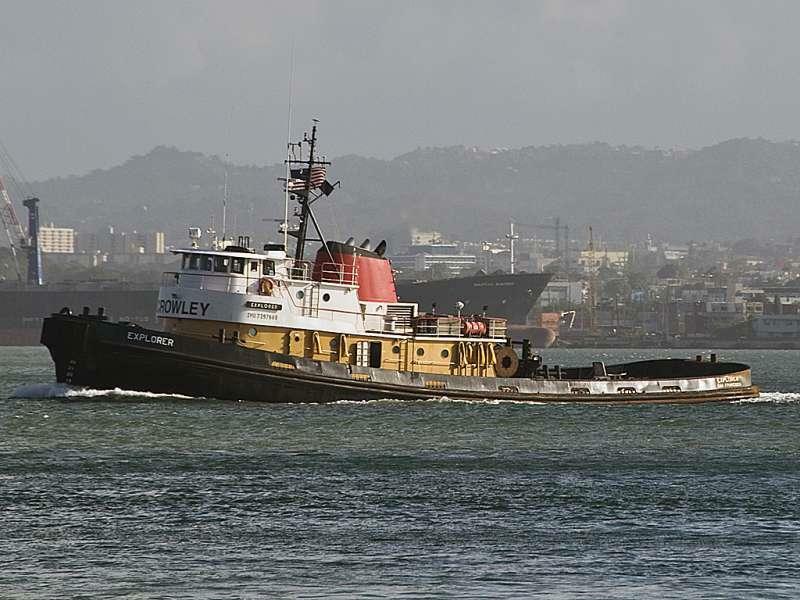 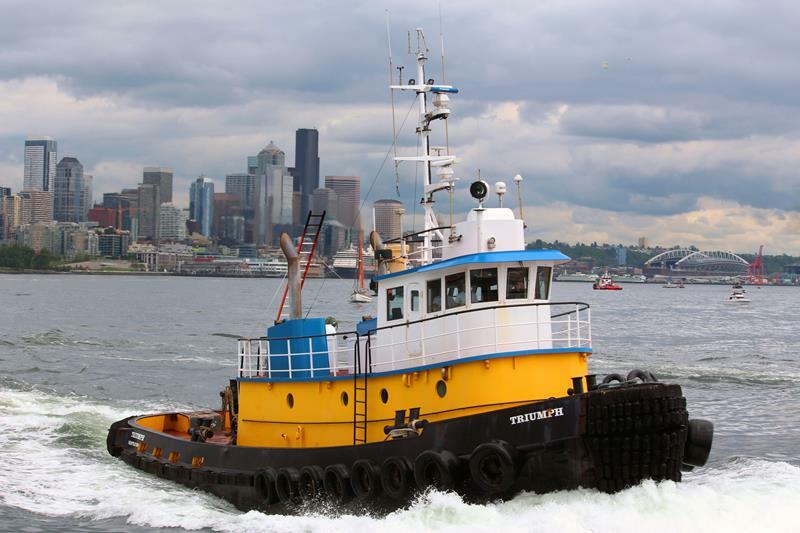 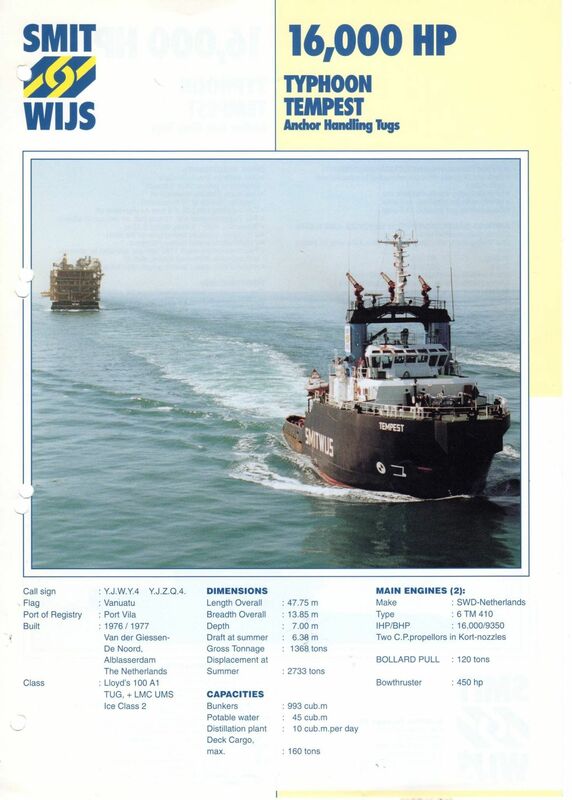 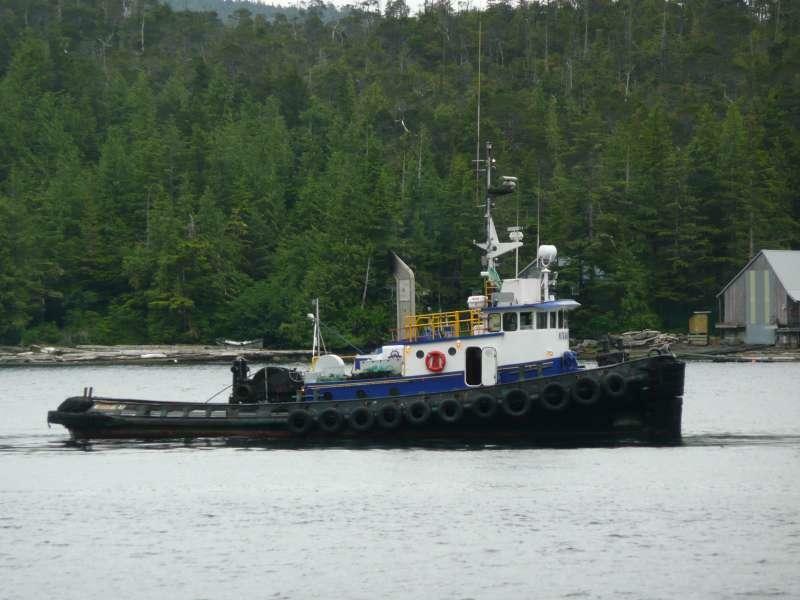 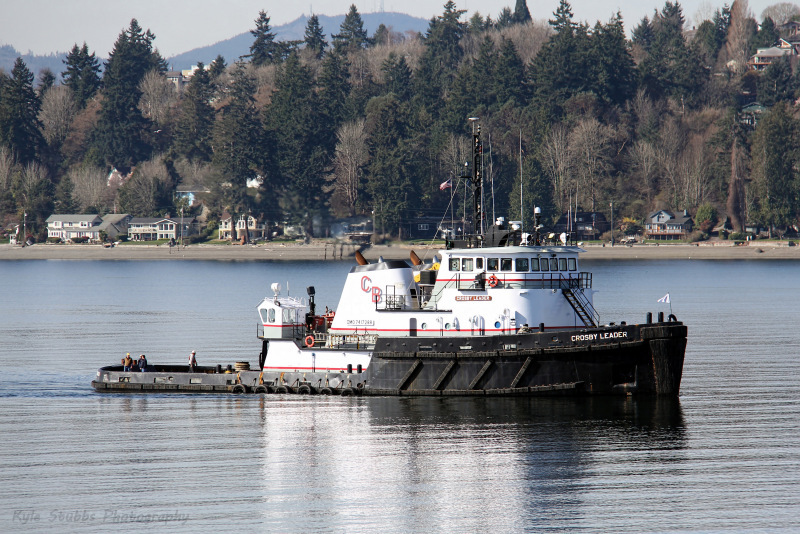 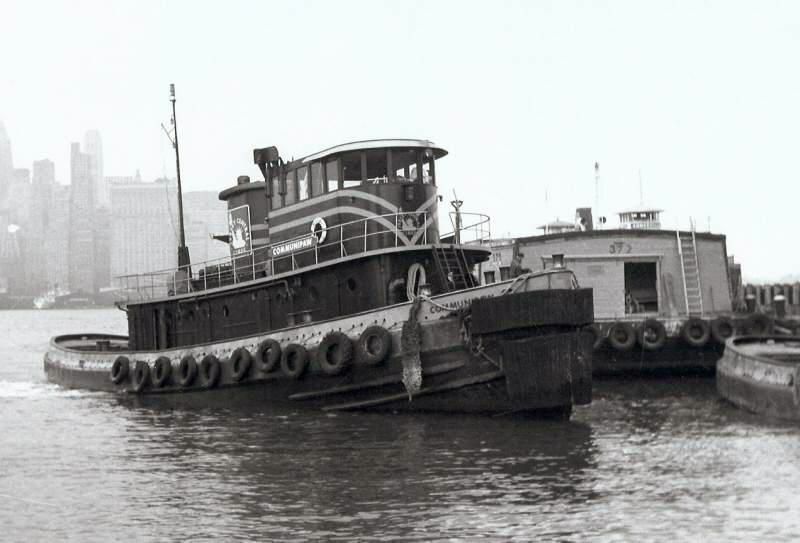 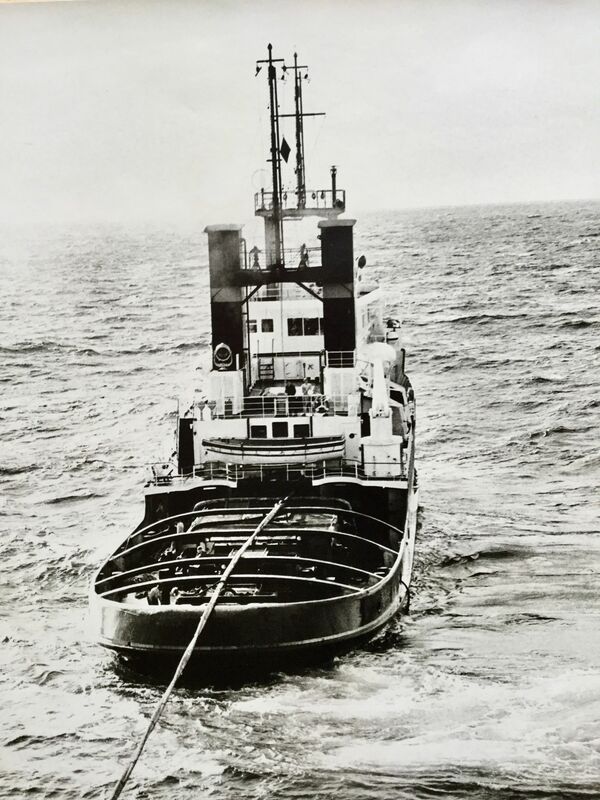 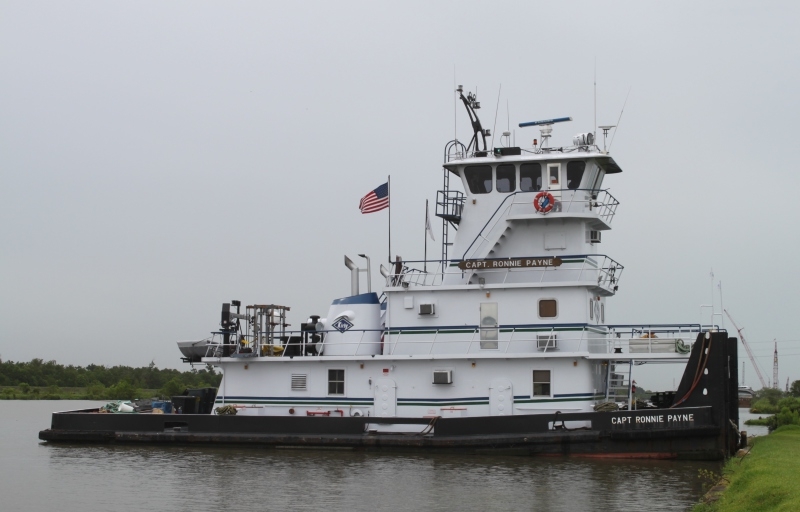 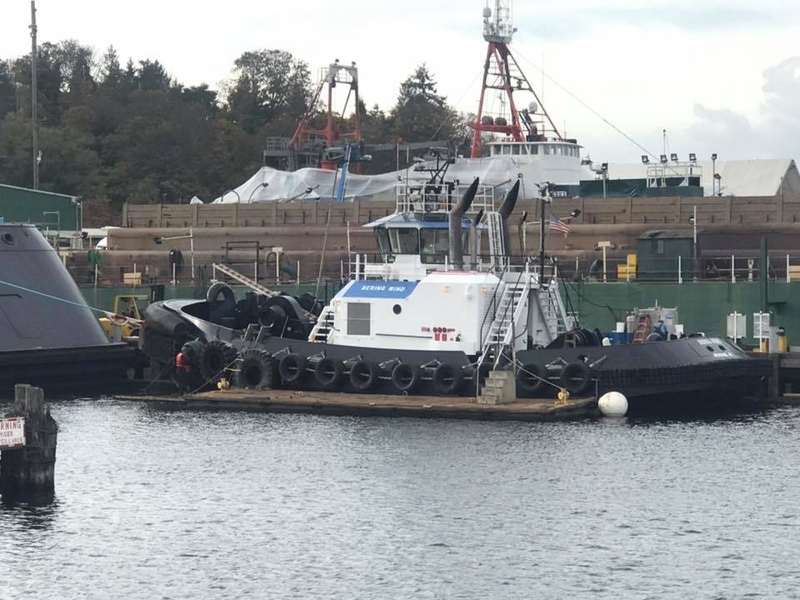 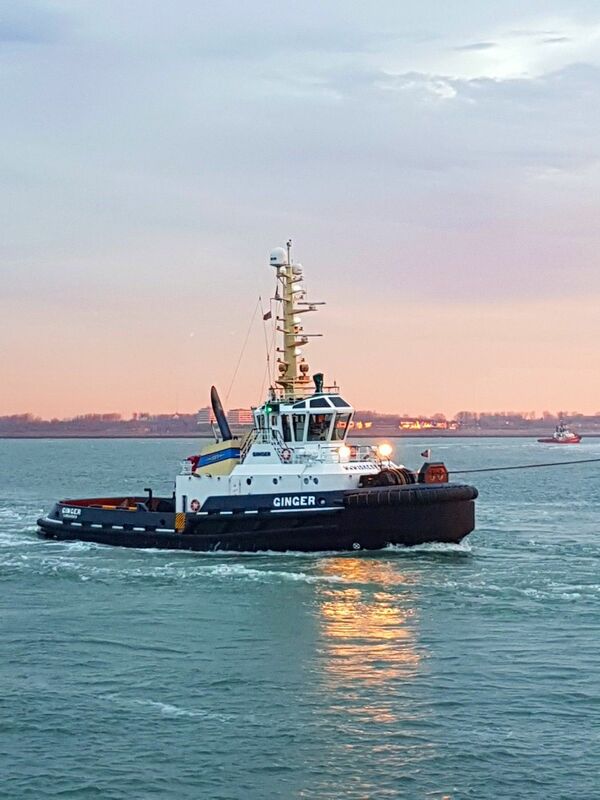 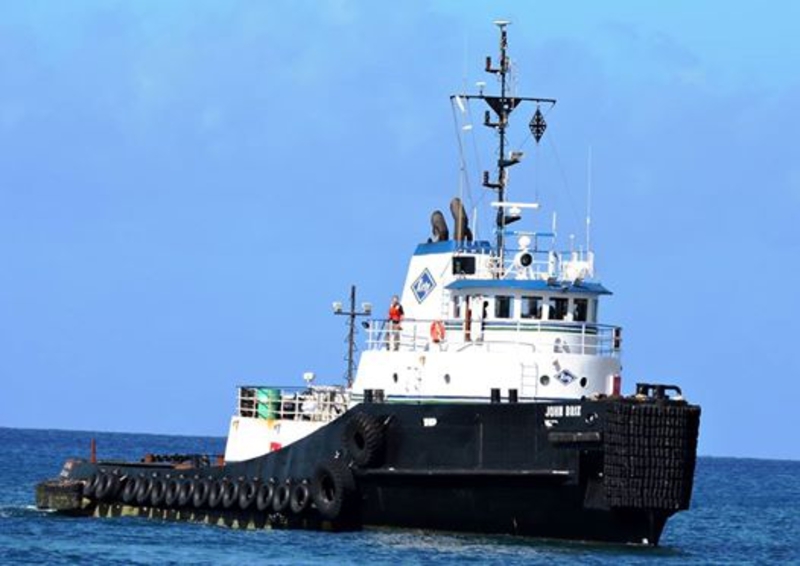 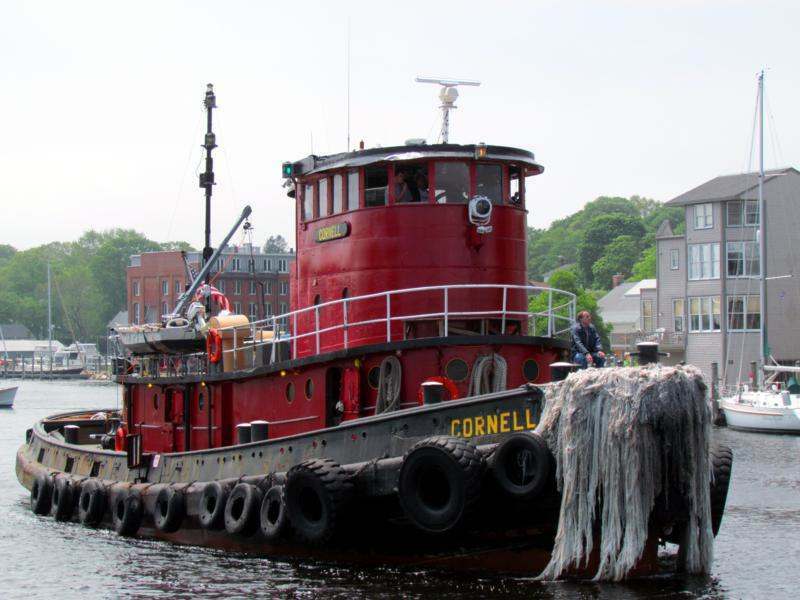 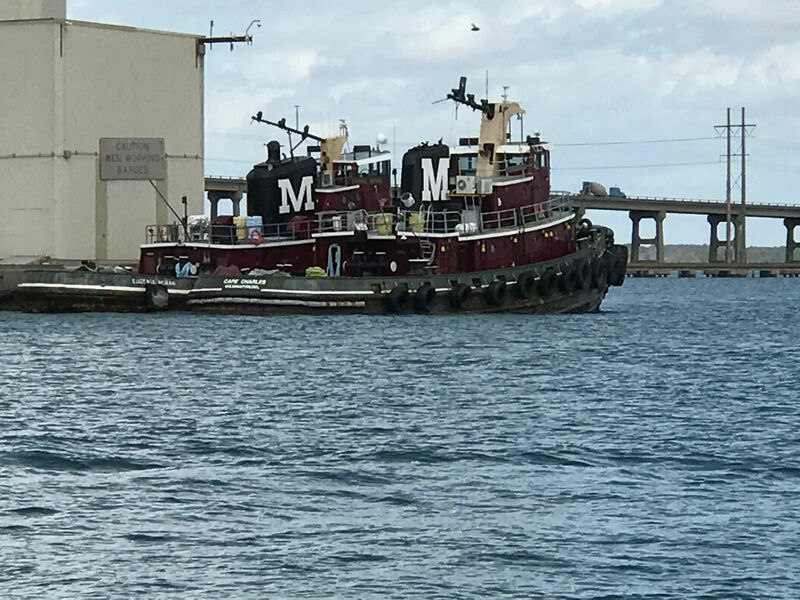 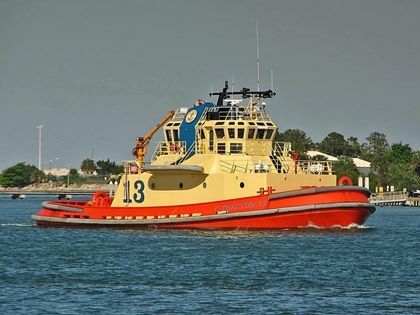 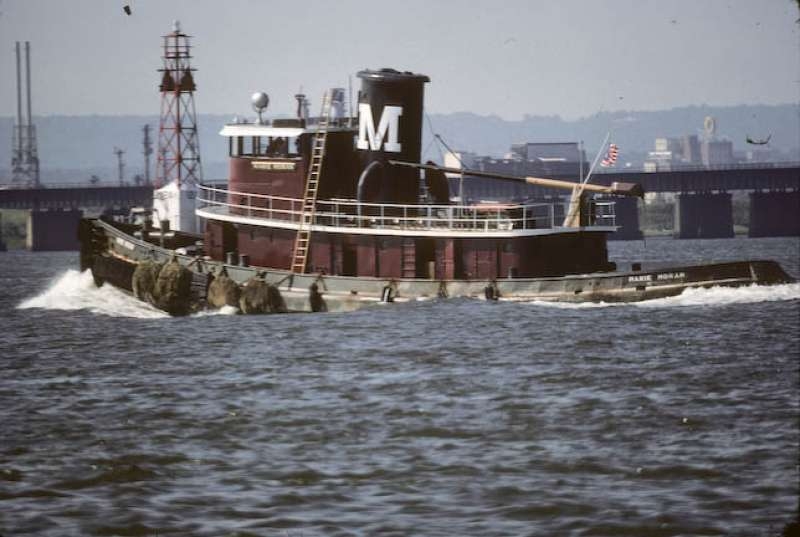 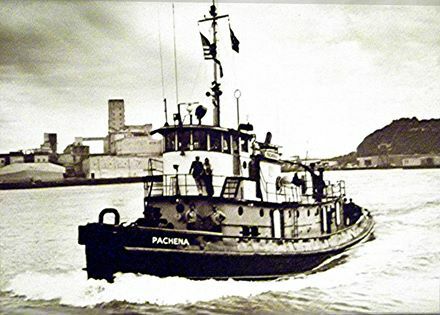 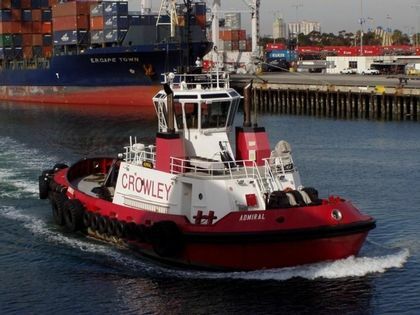 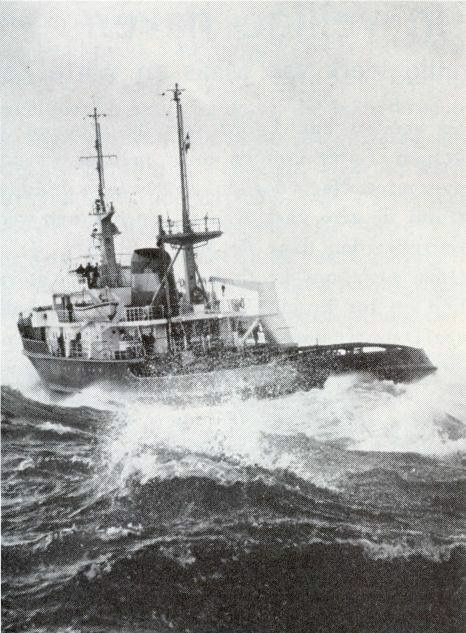 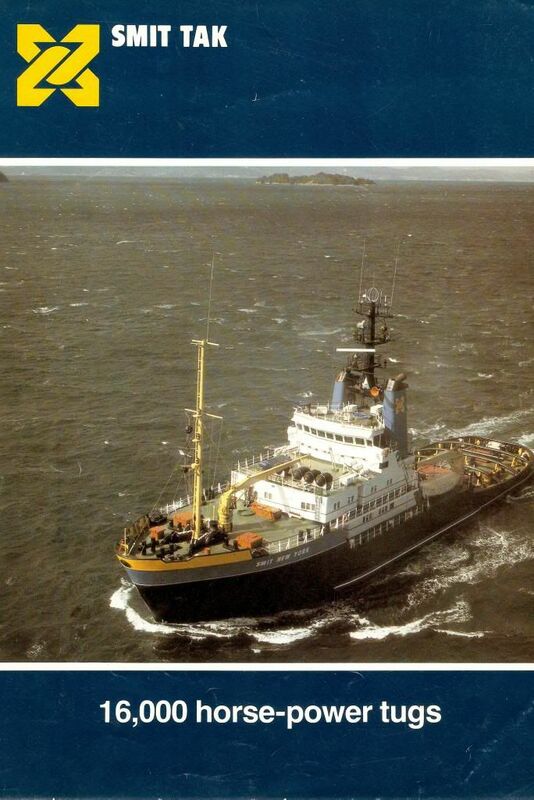 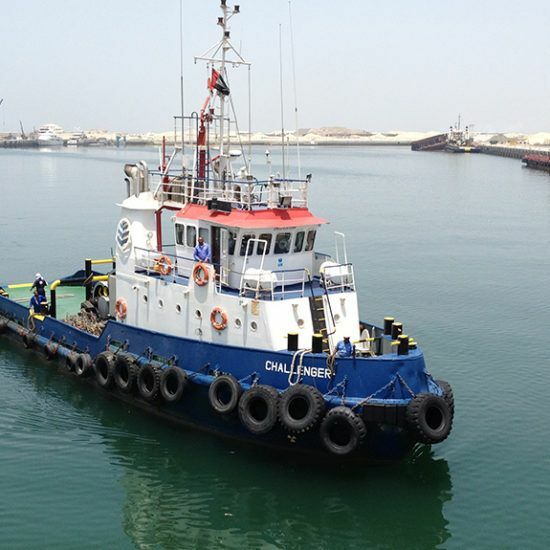 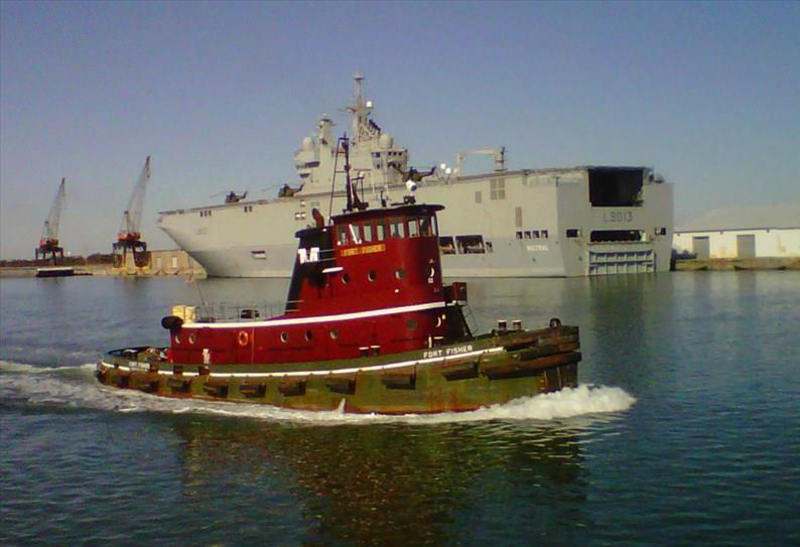 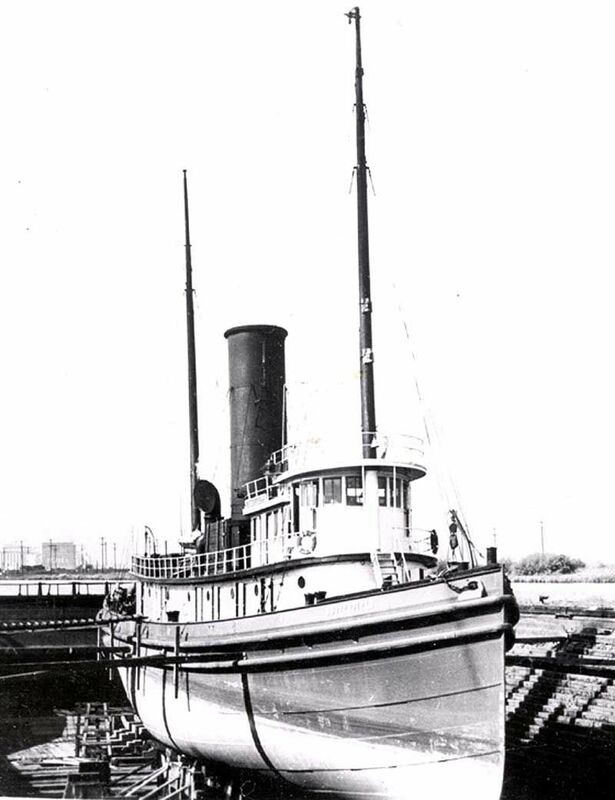 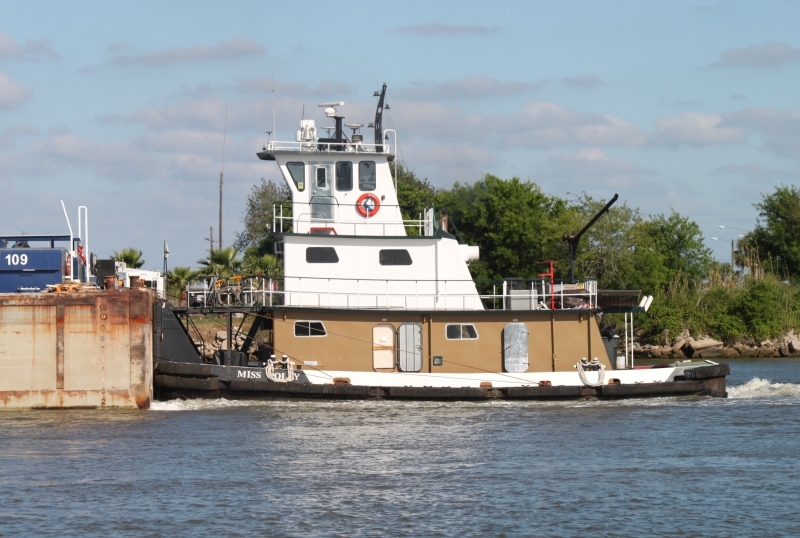 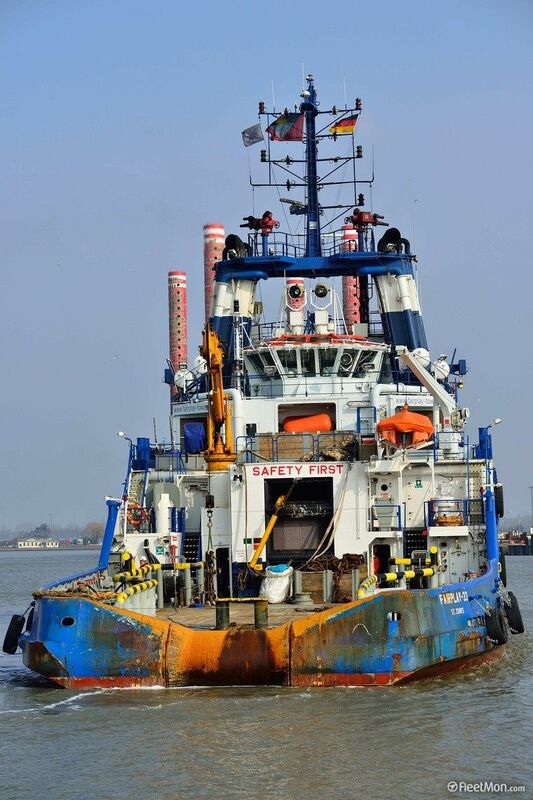 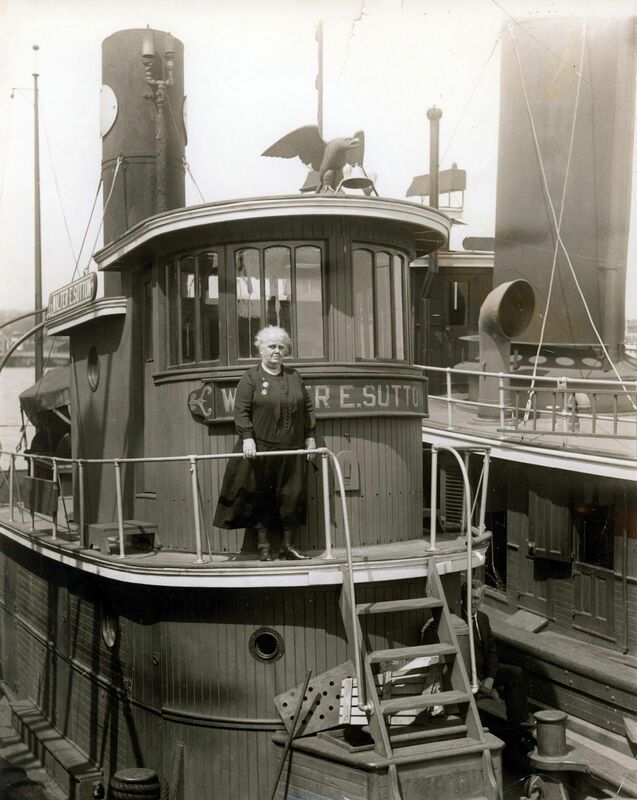 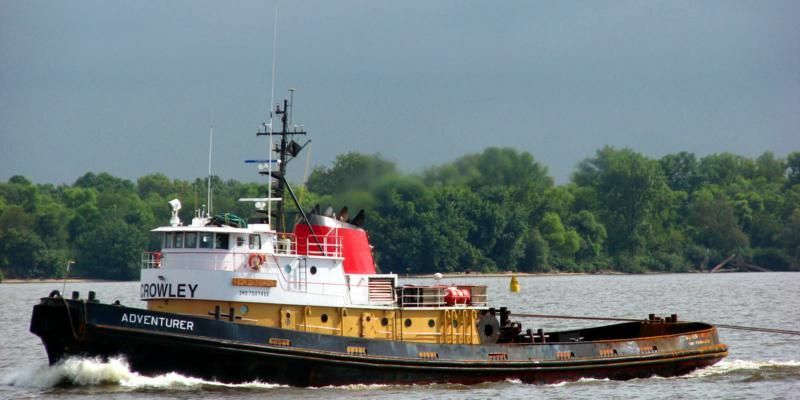 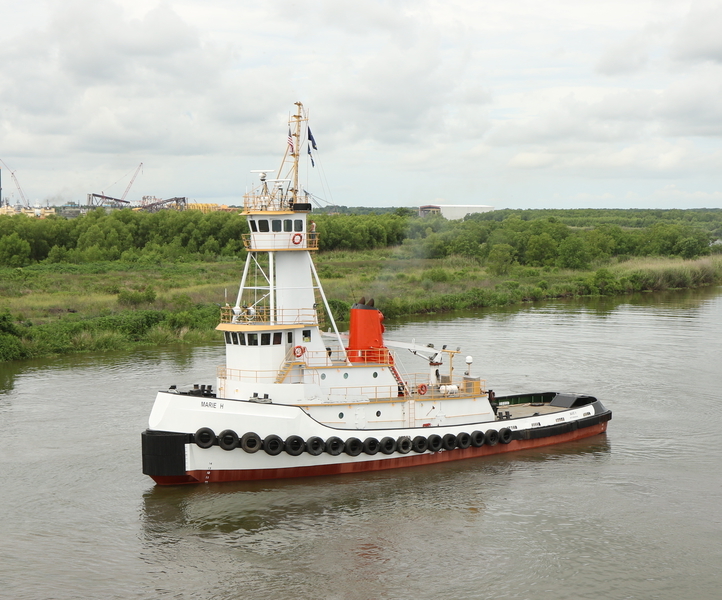 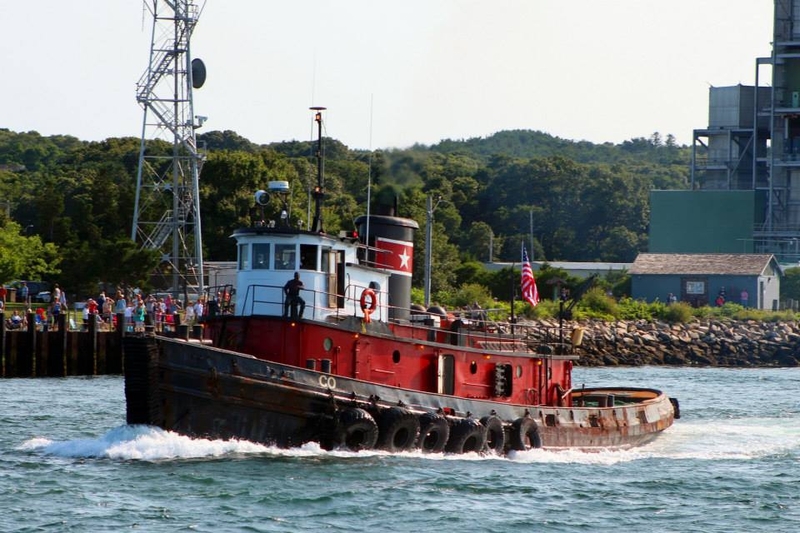 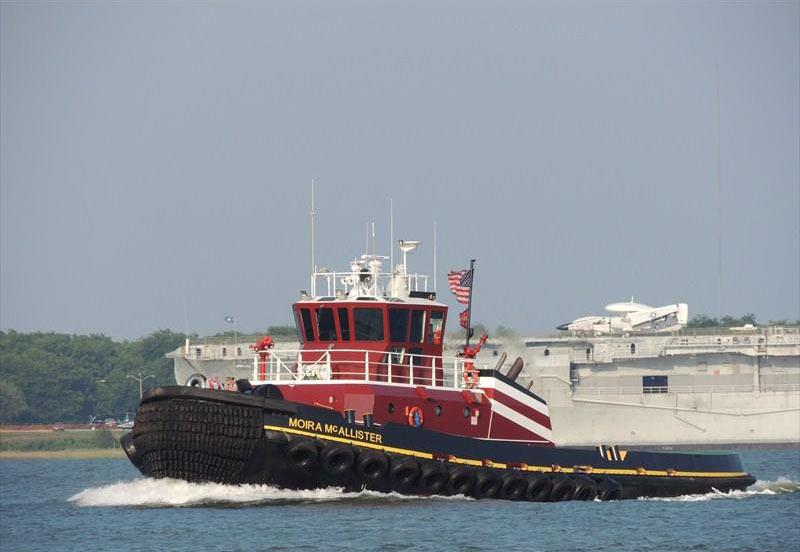 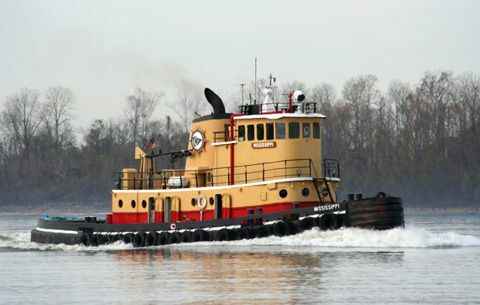 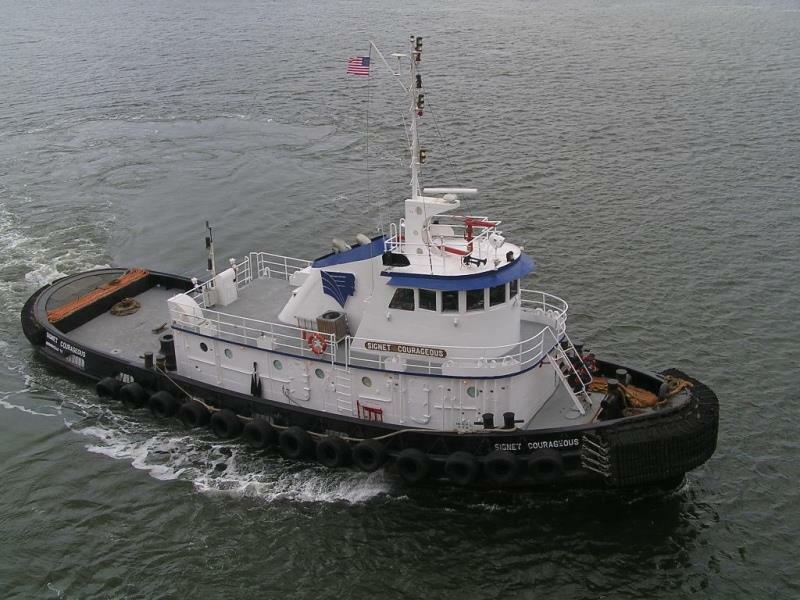 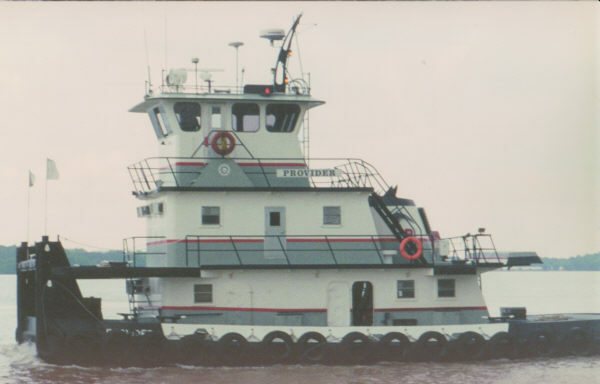 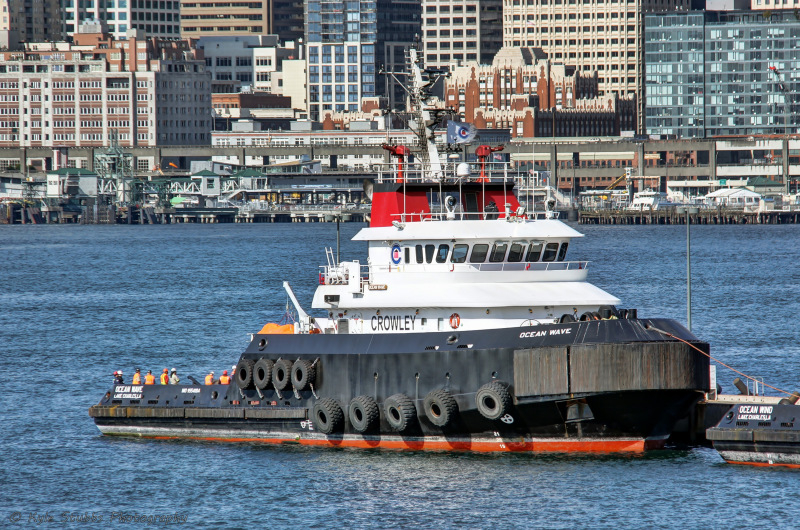 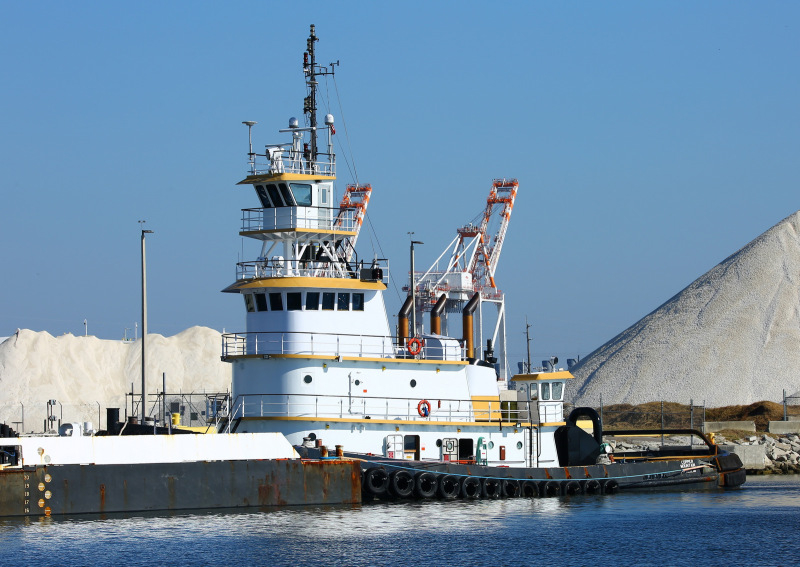 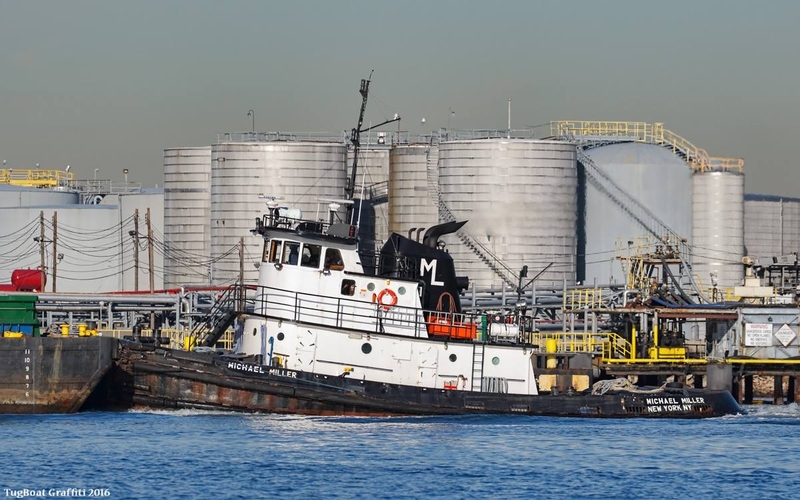 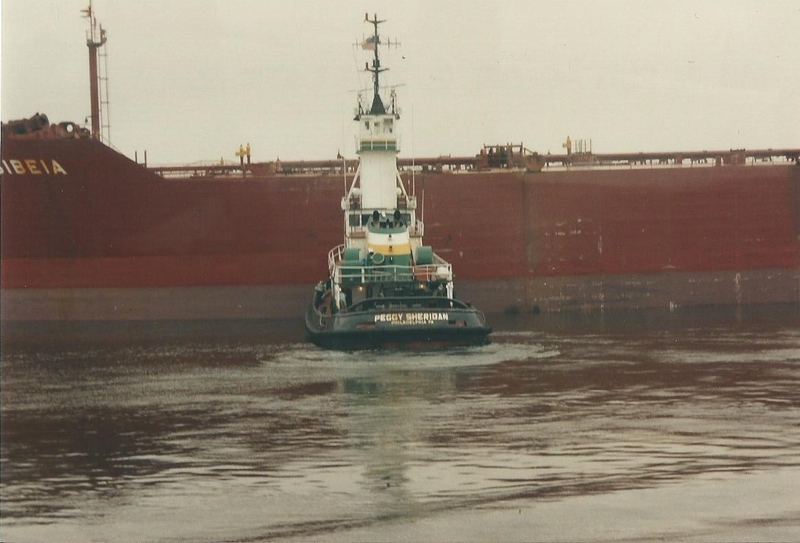 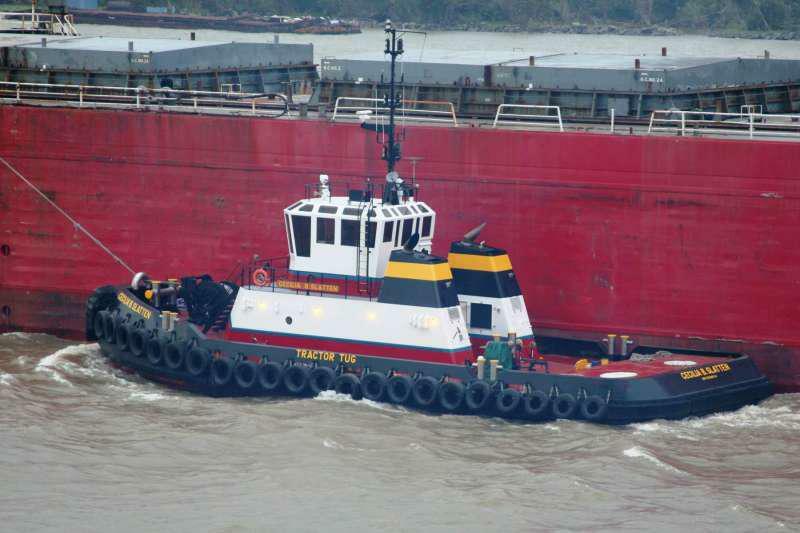 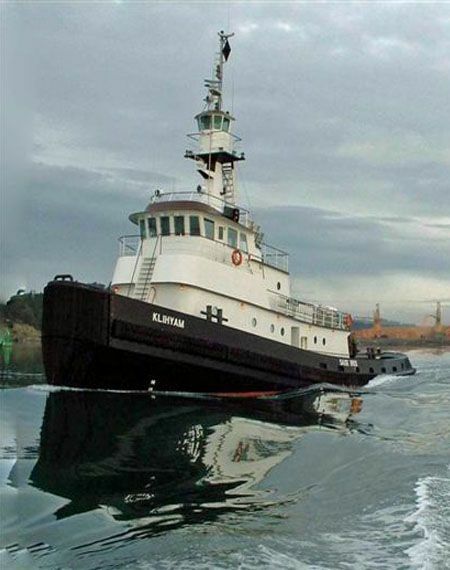 Innovative designs trump conventional tugboats. 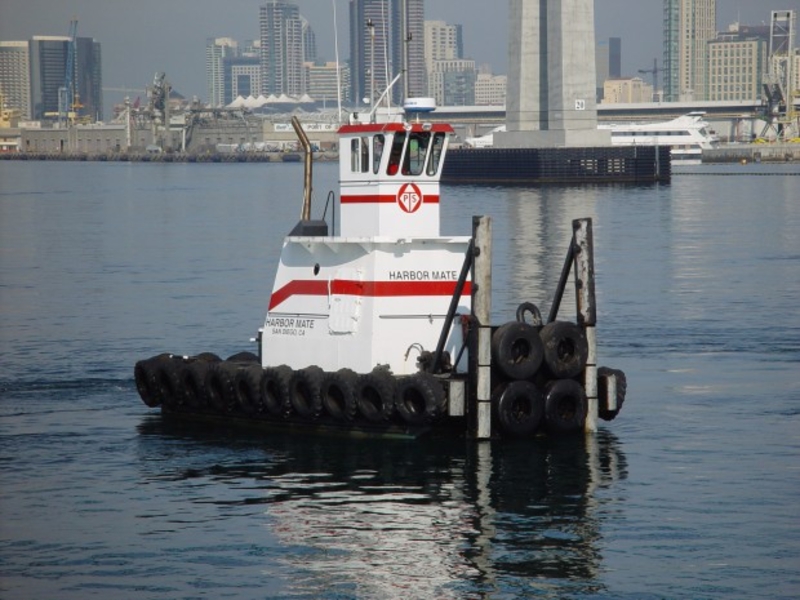 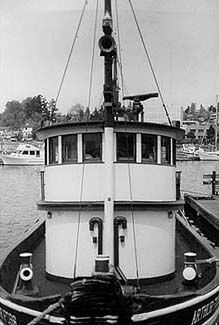 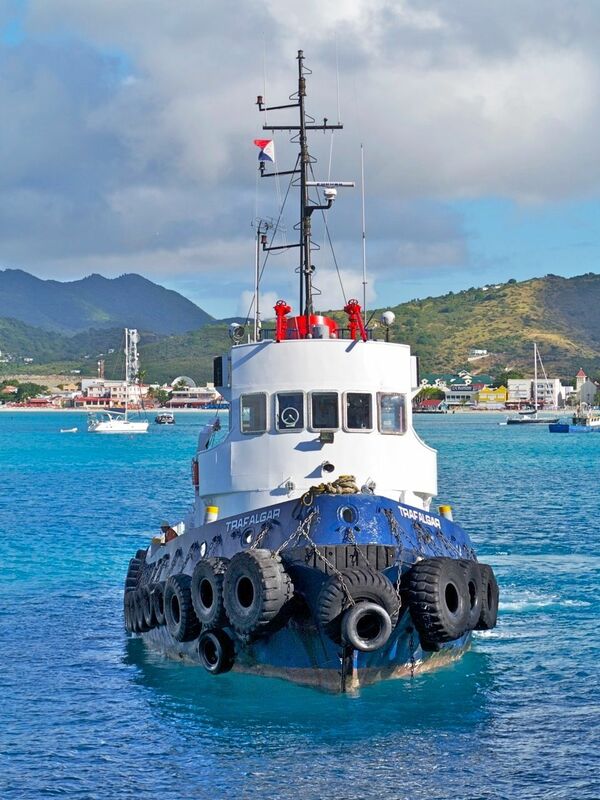 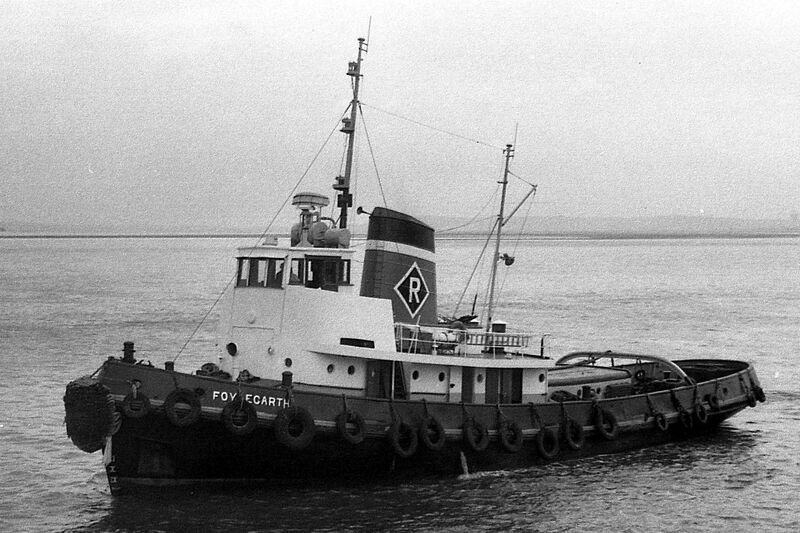 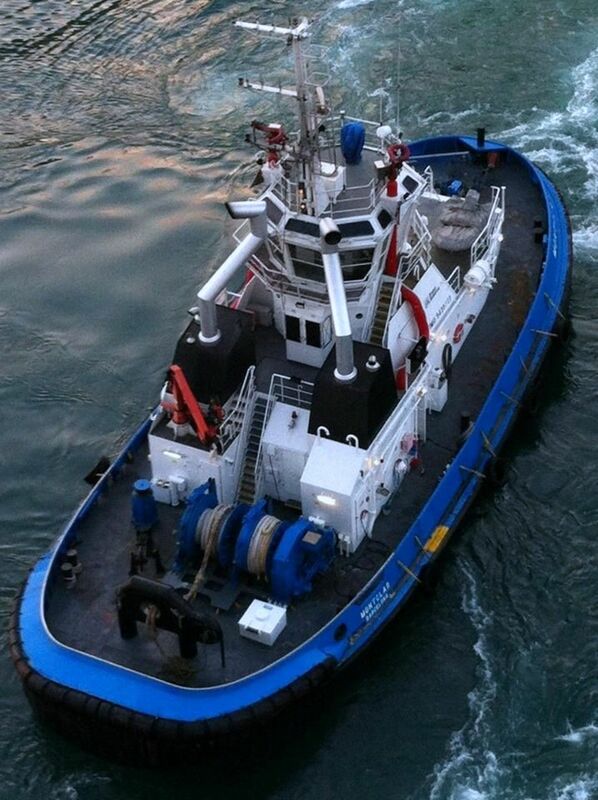 A prime example of innovative design is the first commercial Carrousel Rave tug.